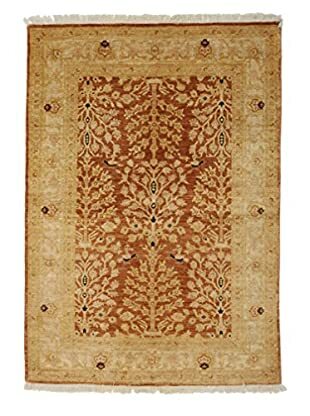 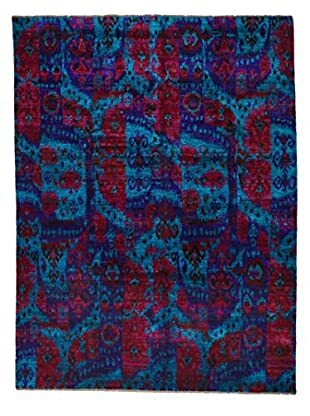 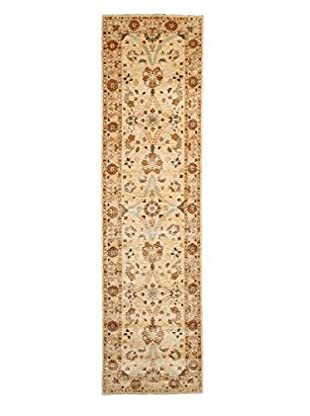 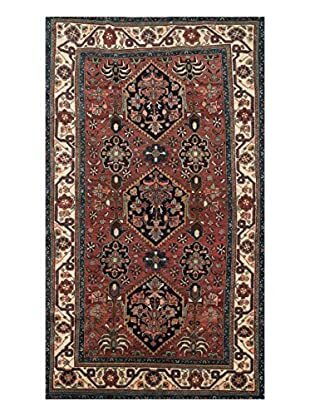 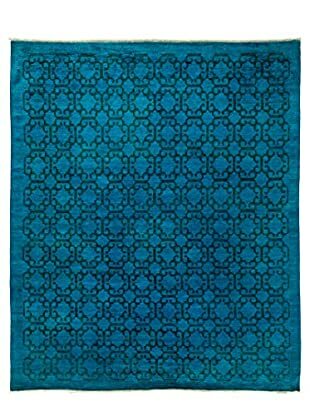 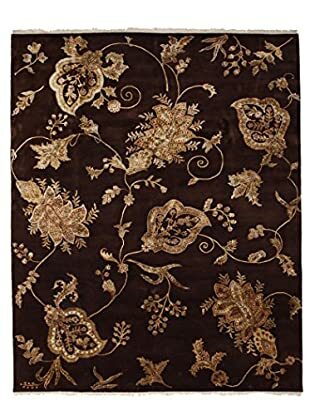 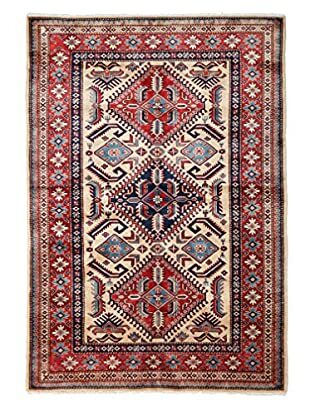 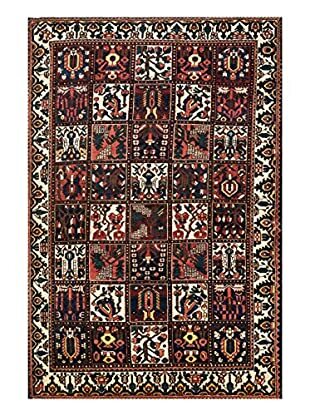 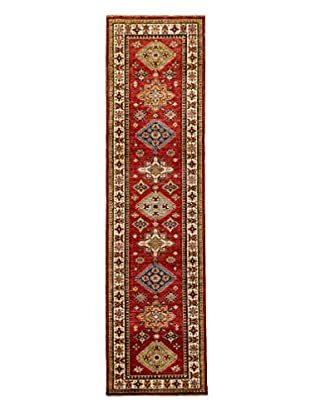 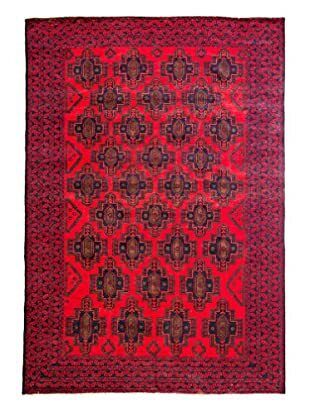 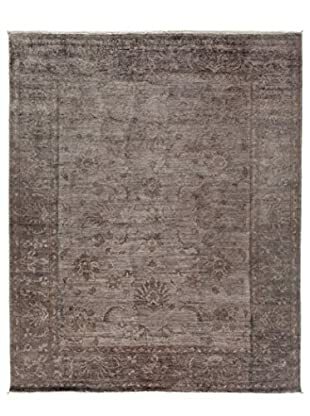 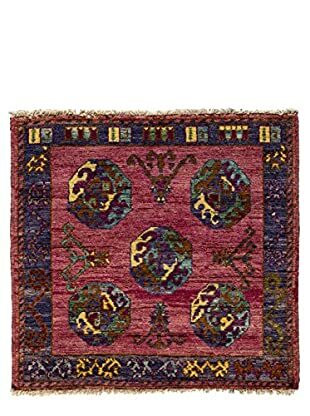 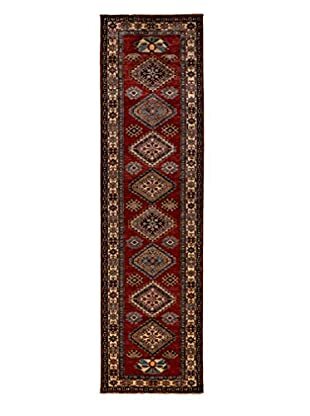 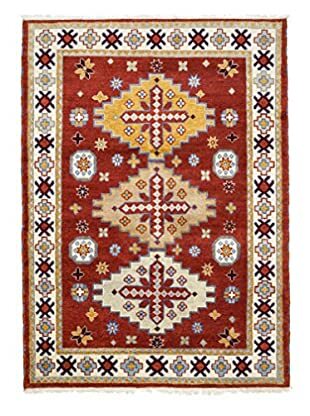 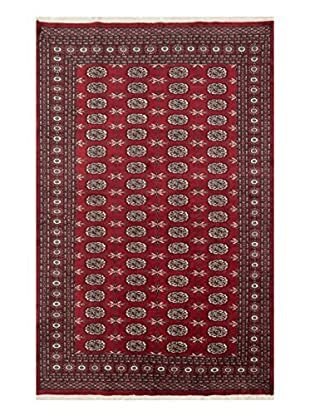 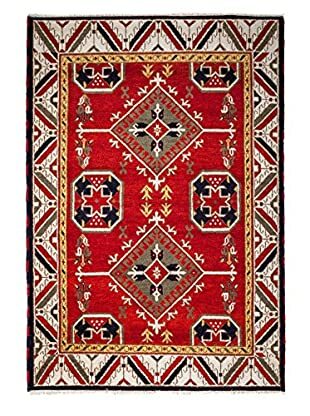 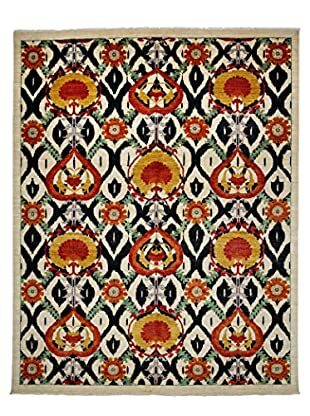 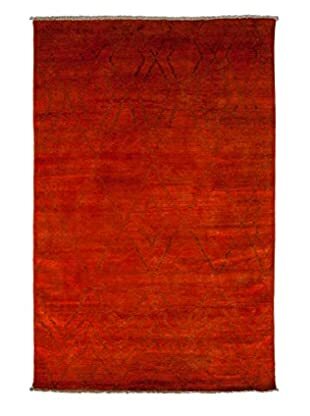 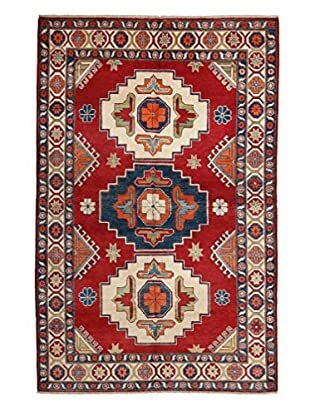 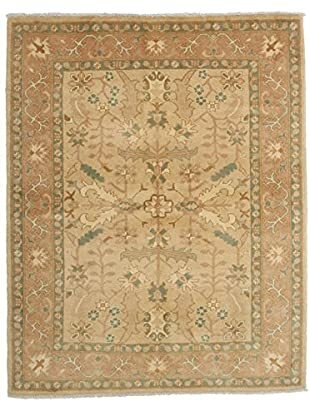 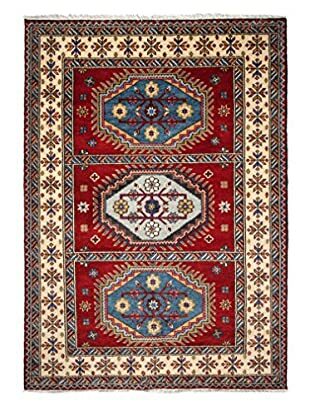 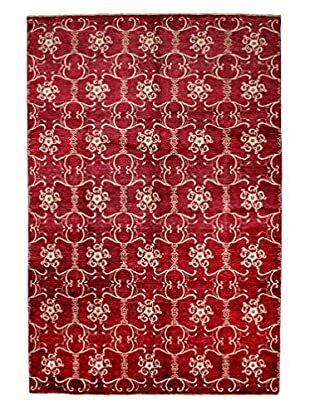 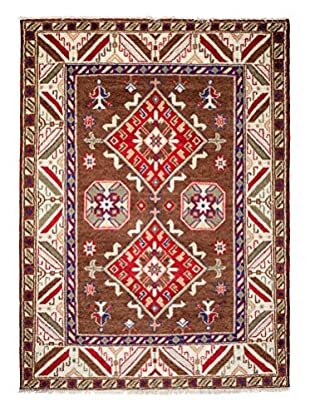 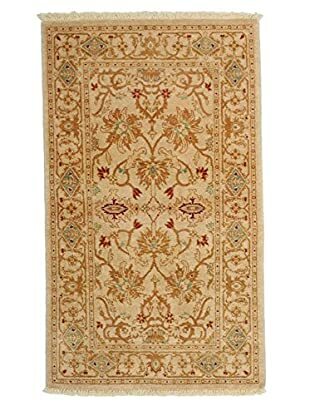 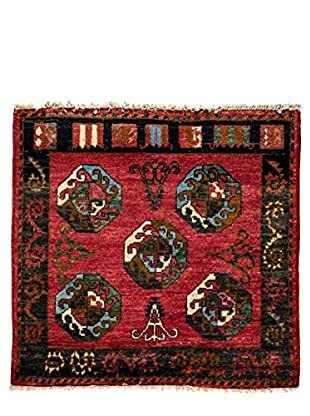 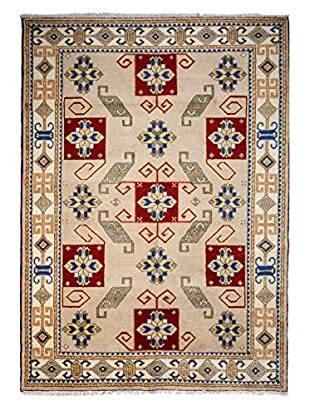 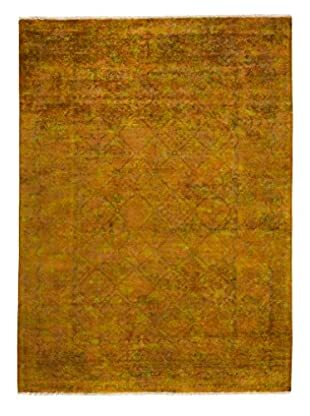 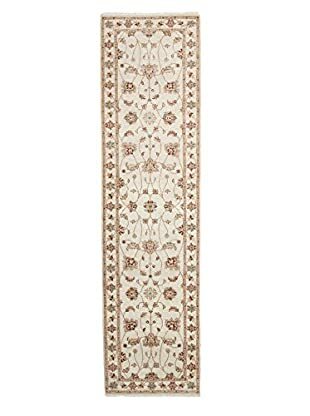 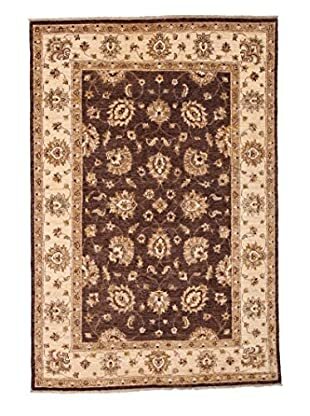 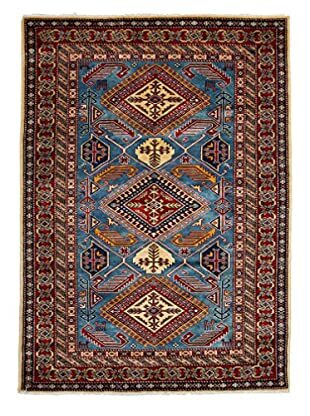 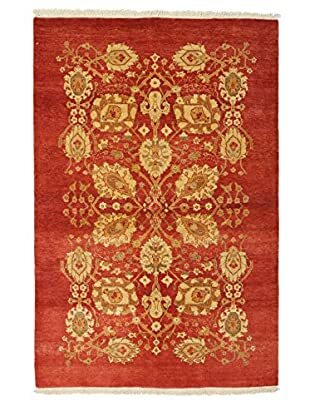 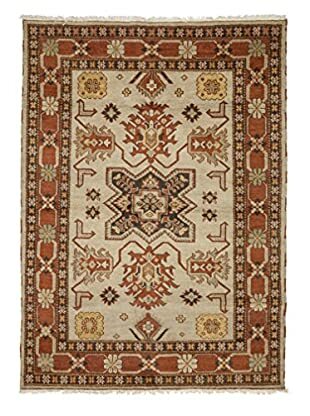 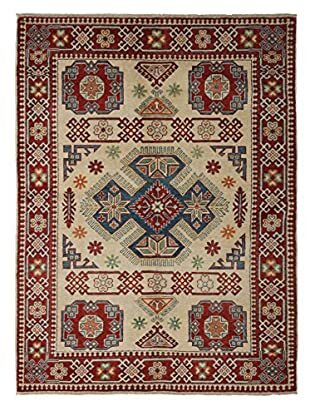 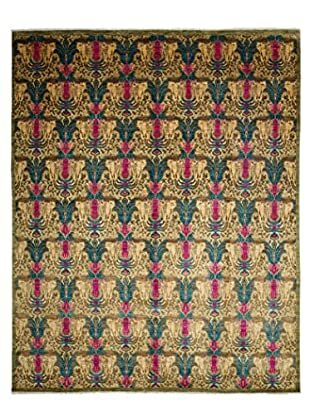 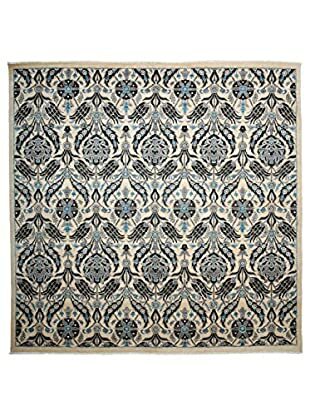 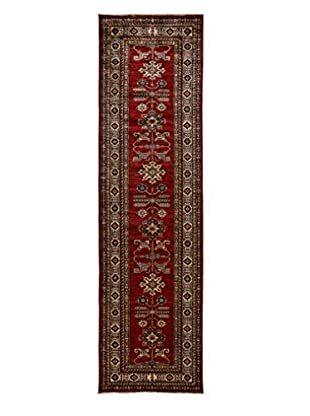 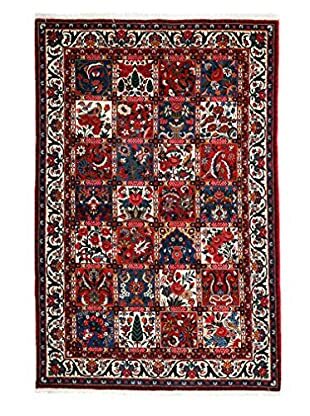 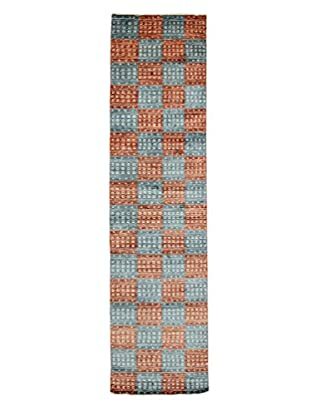 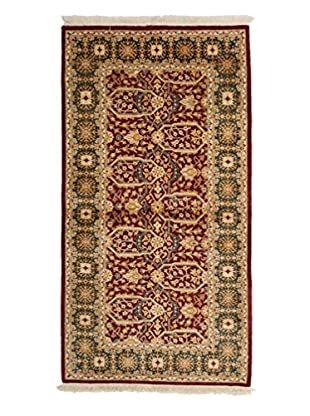 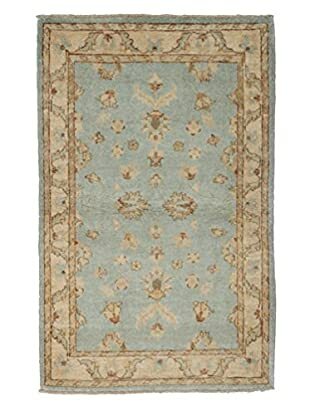 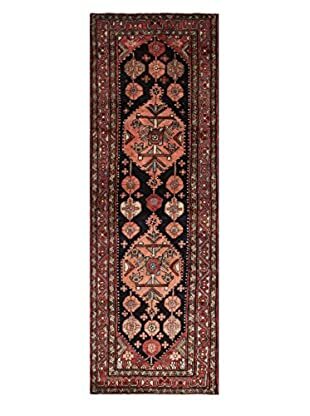 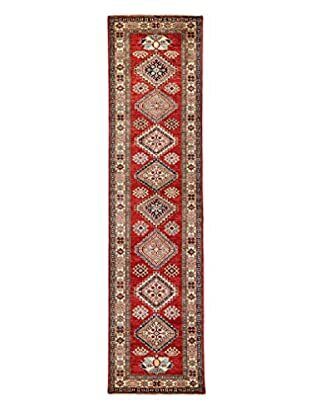 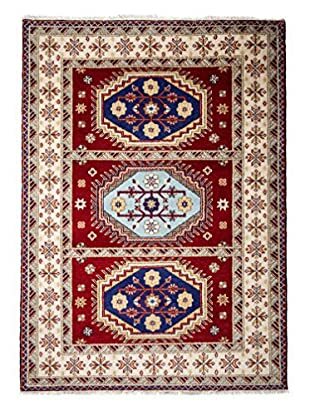 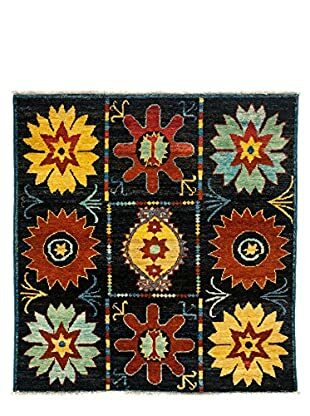 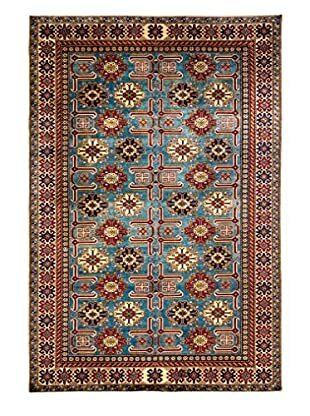 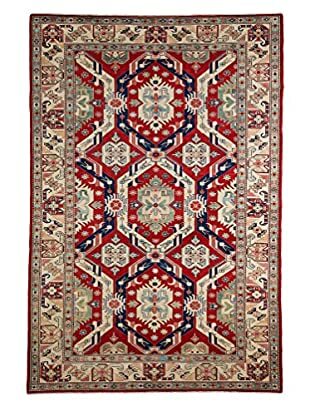 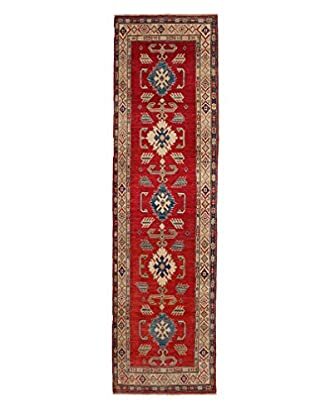 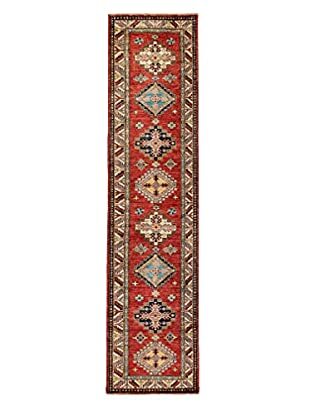 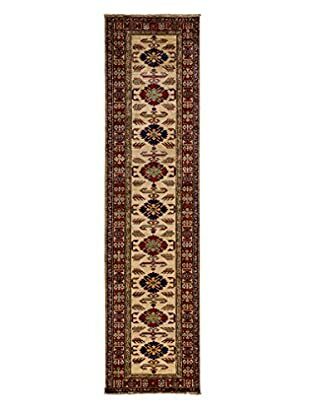 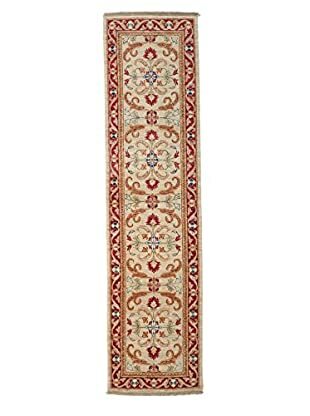 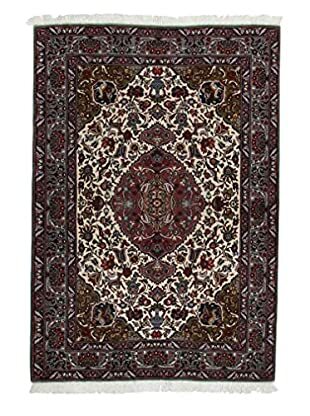 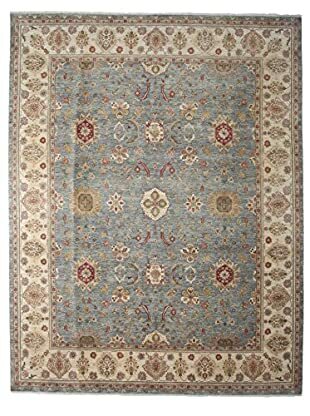 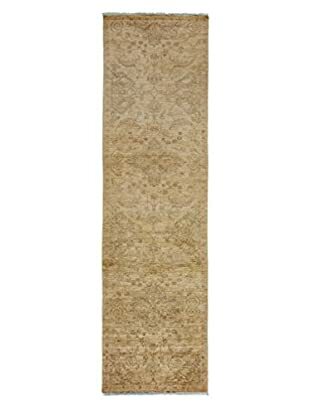 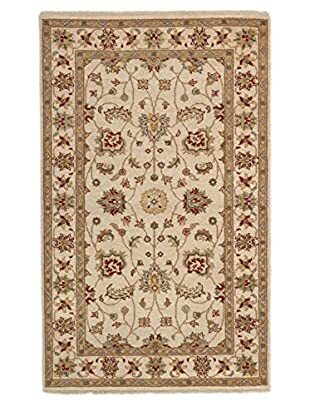 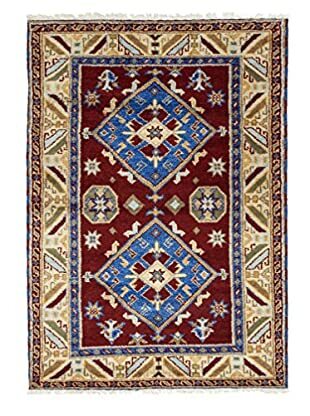 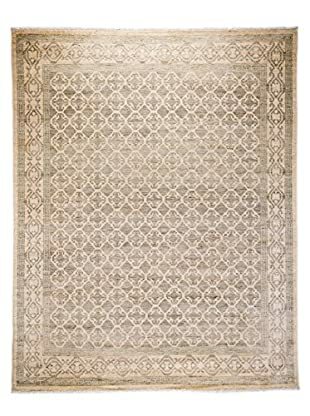 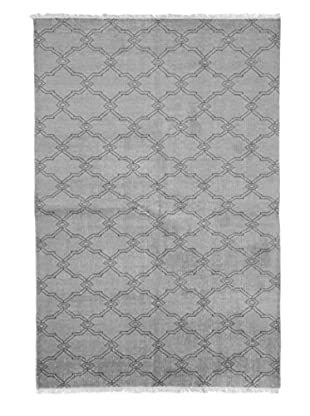 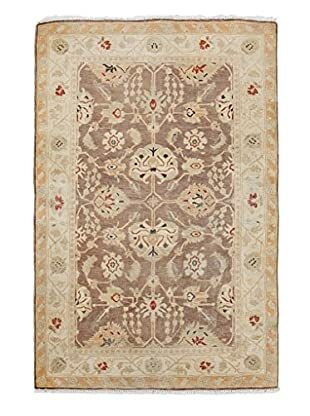 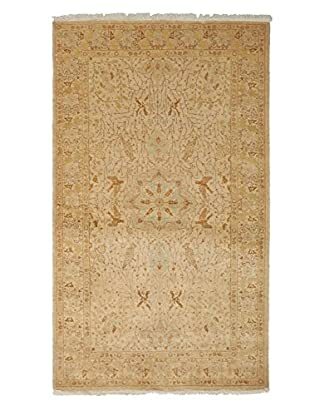 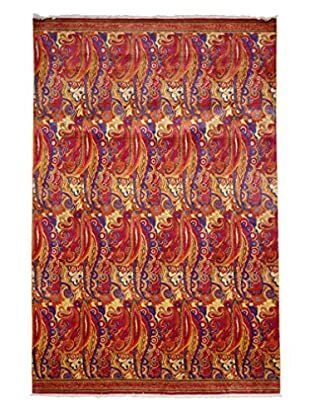 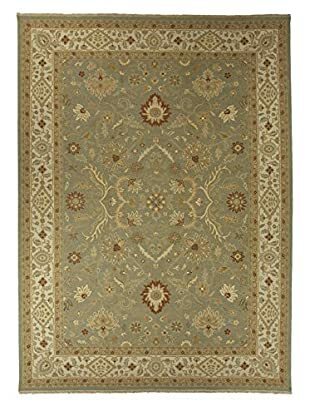 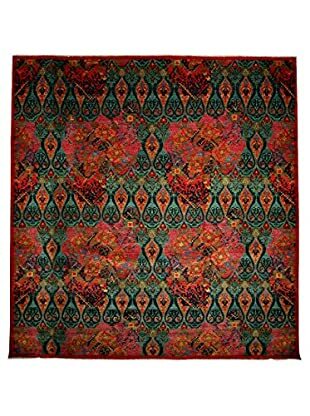 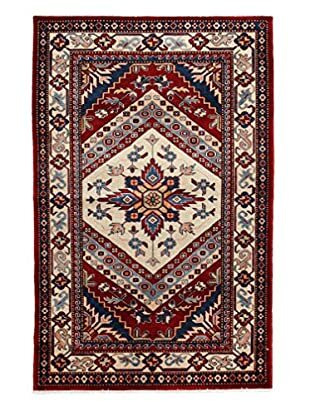 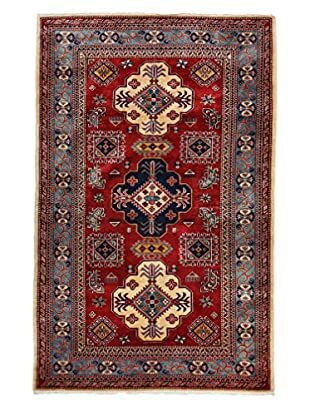 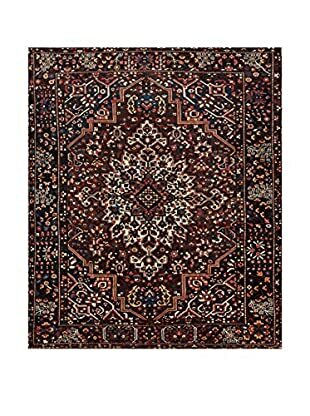 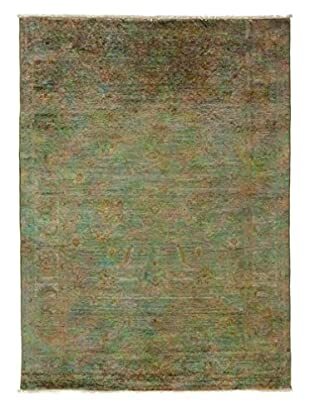 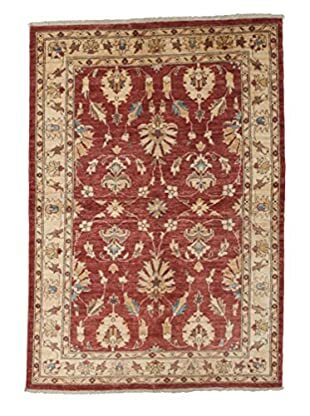 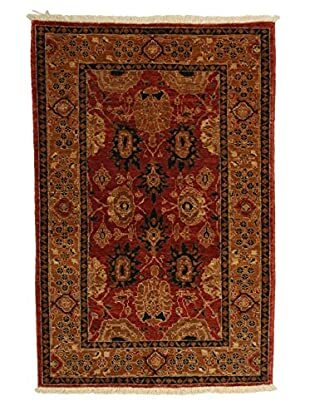 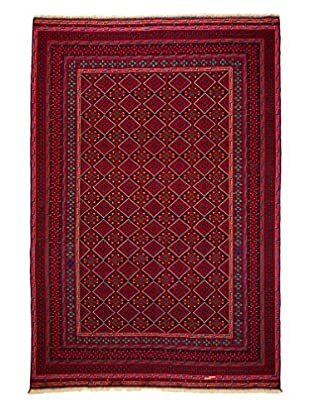 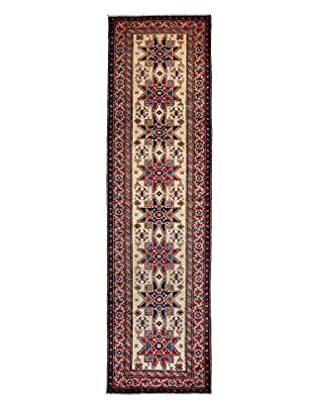 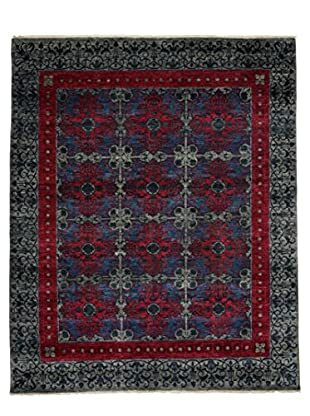 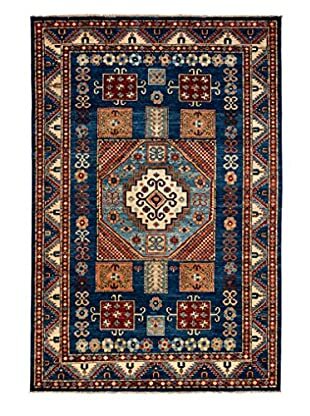 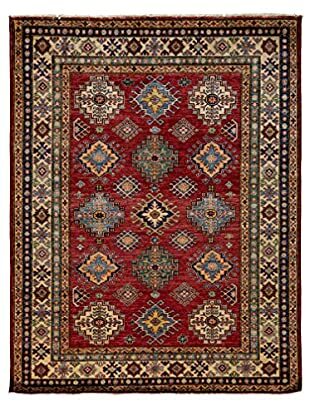 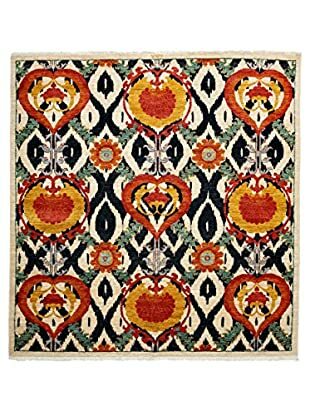 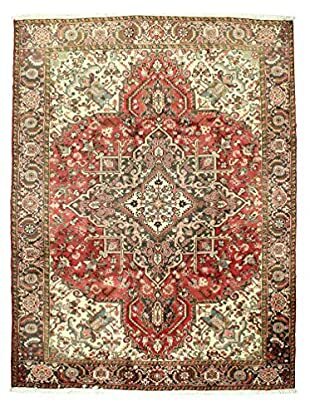 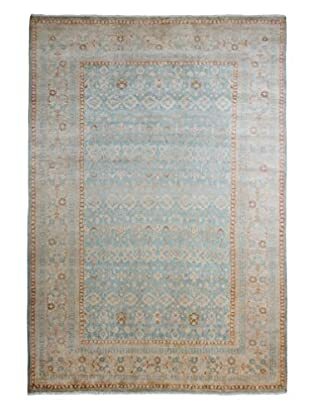 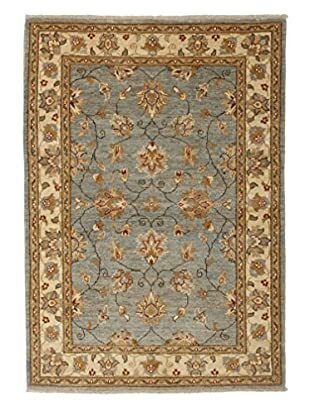 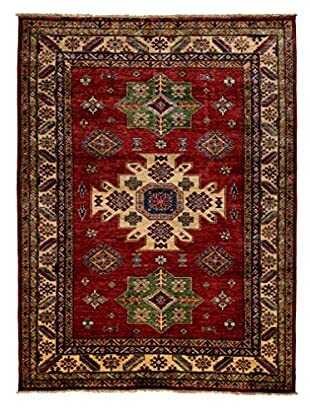 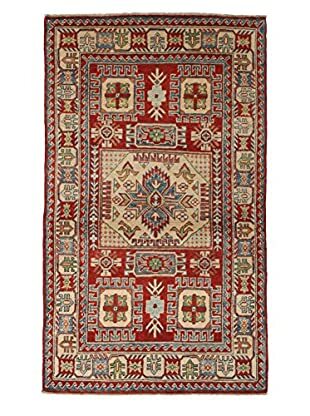 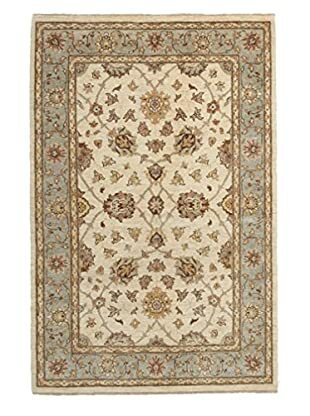 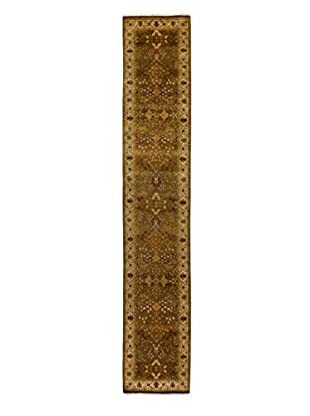 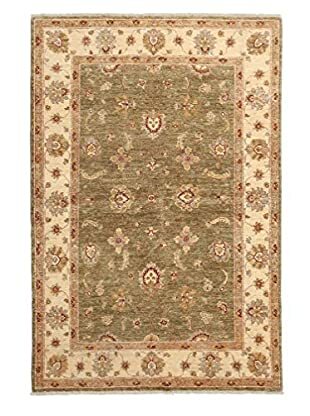 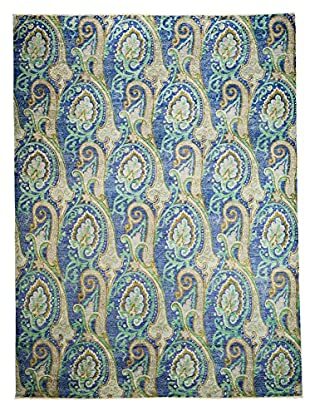 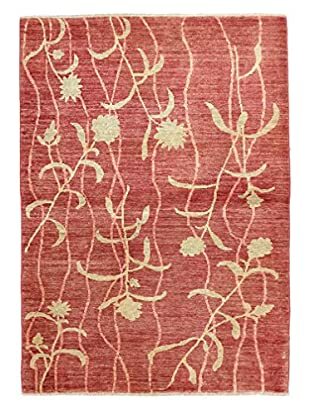 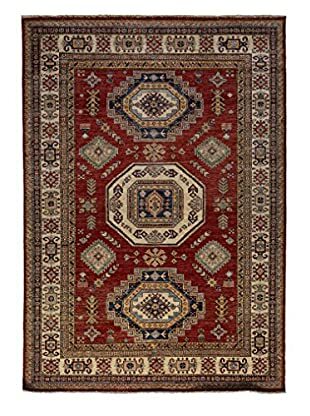 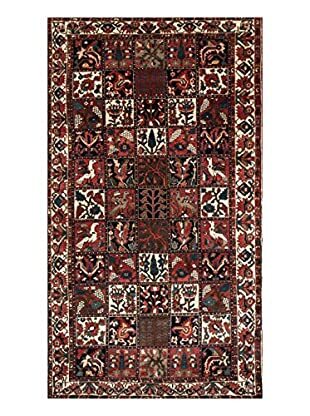 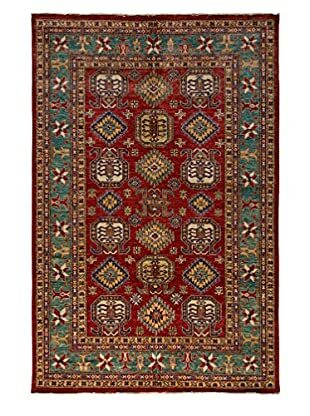 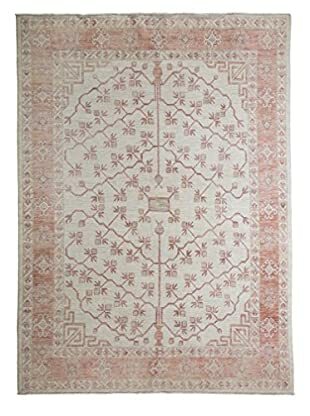 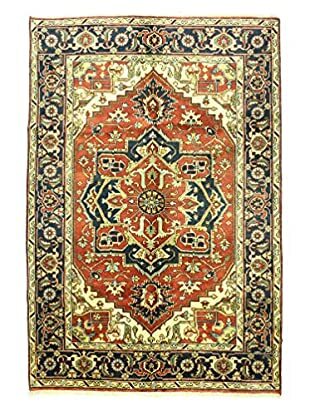 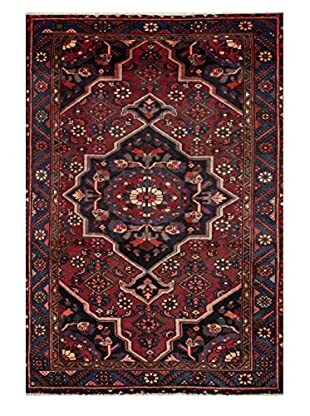 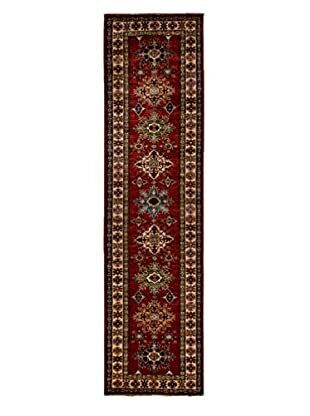 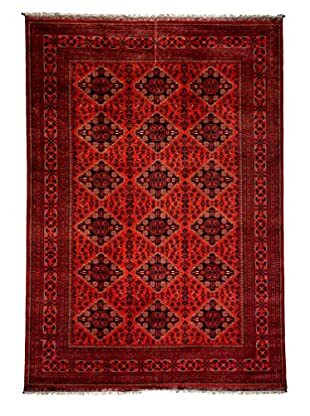 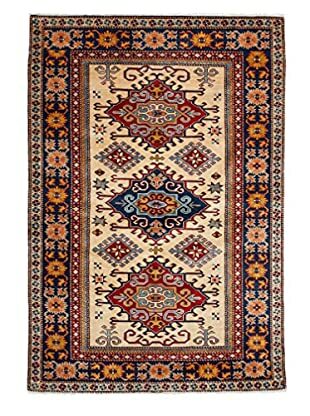 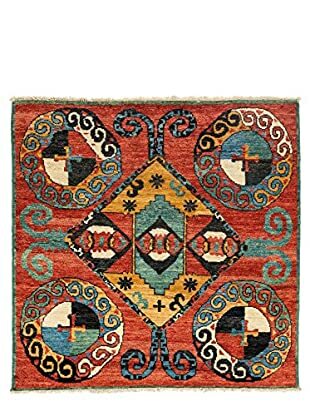 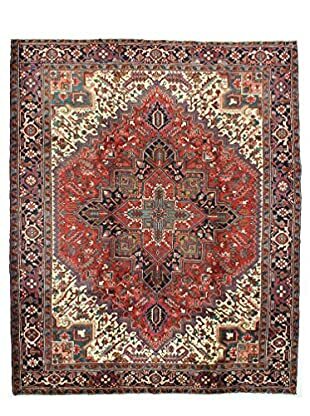 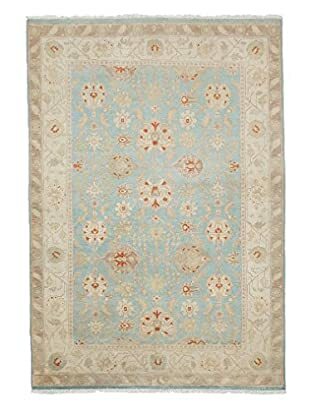 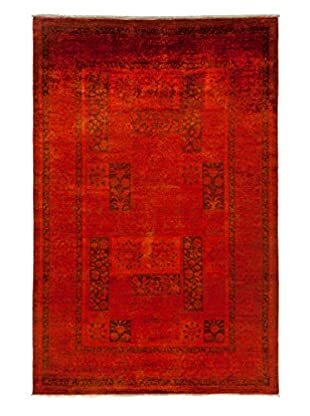 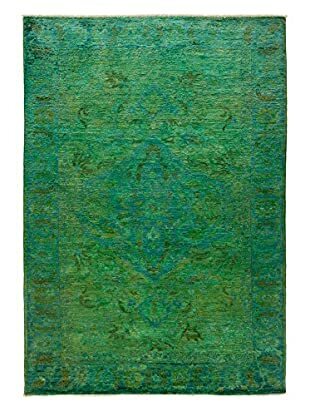 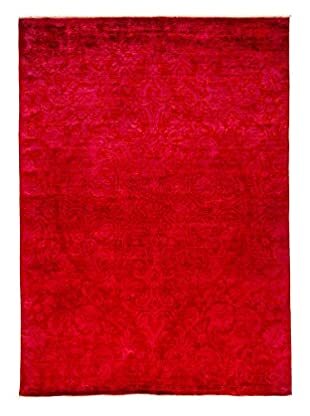 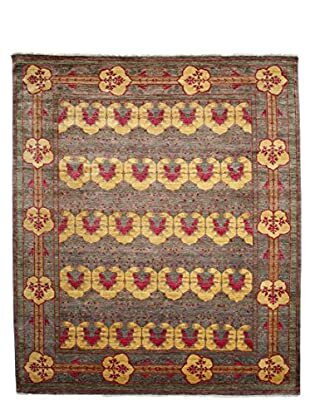 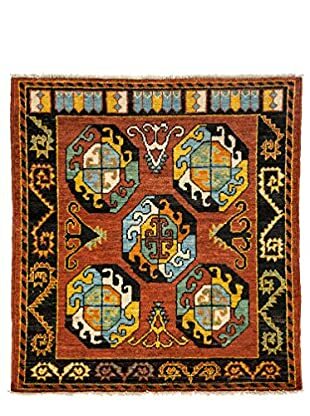 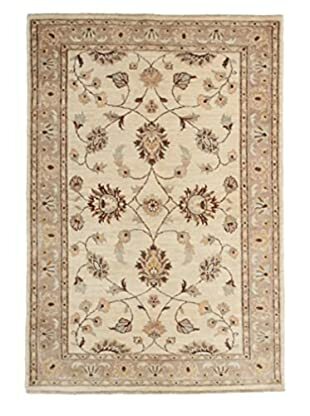 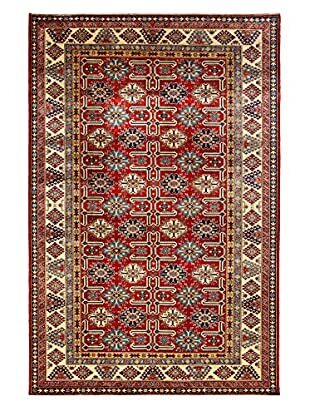 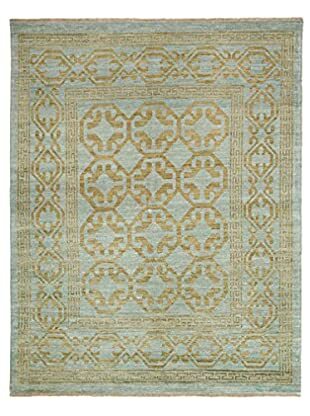 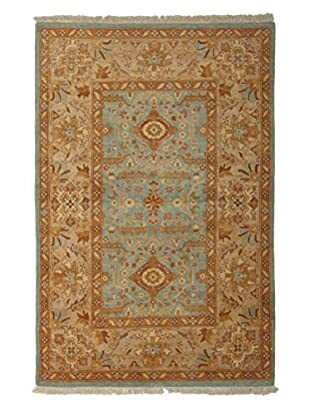 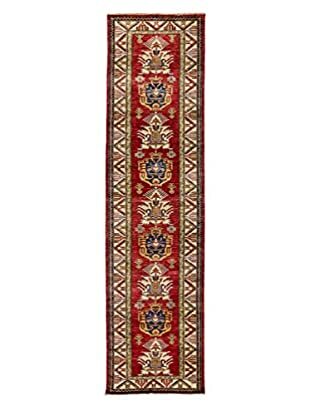 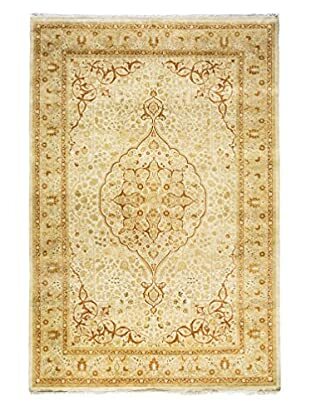 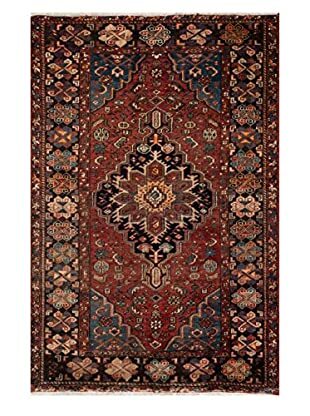 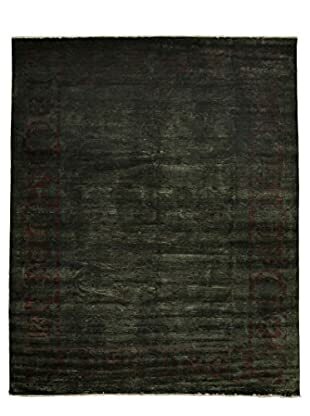 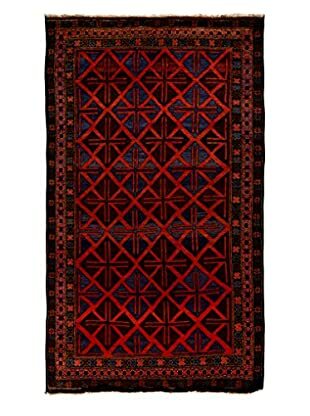 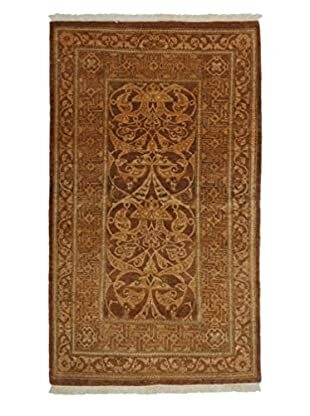 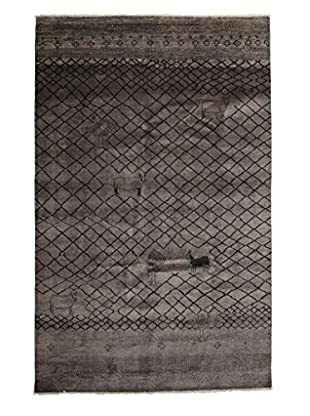 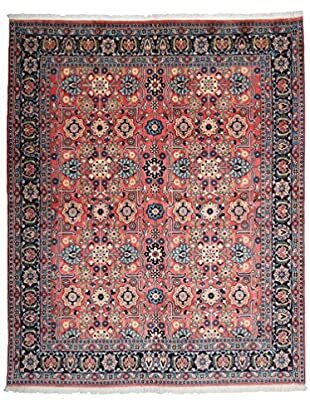 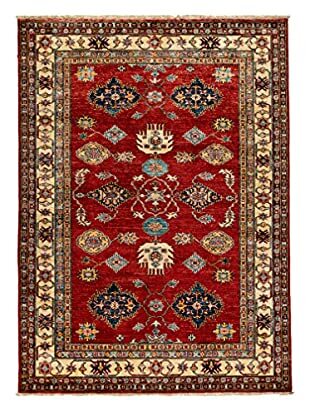 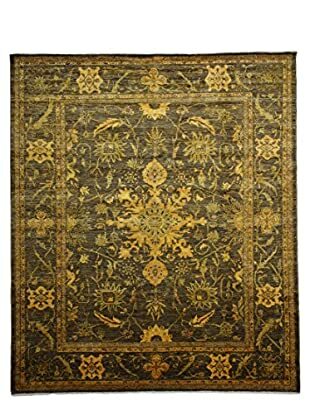 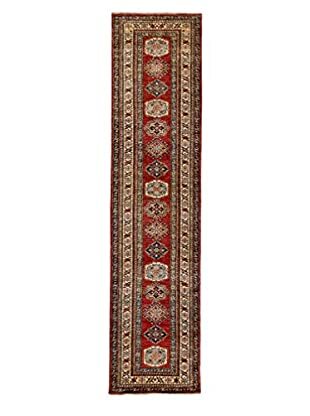 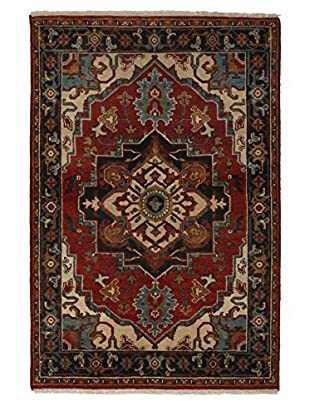 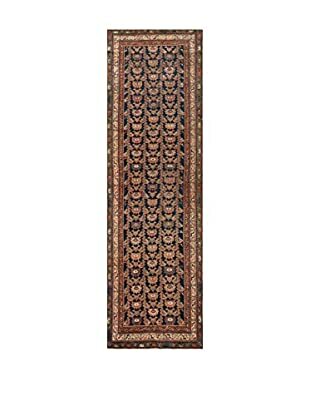 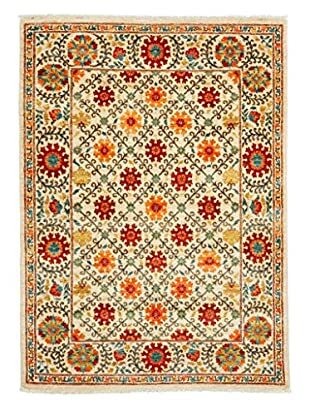 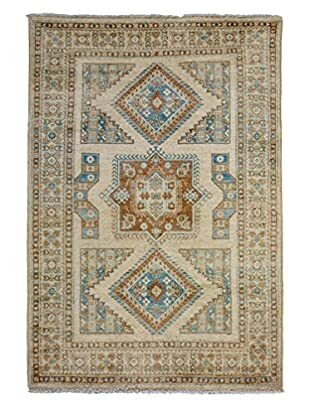 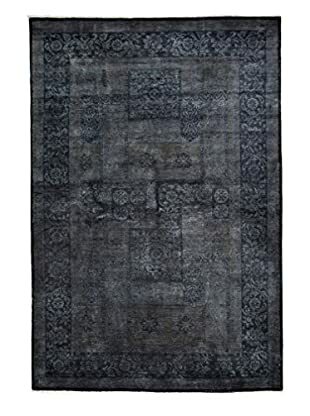 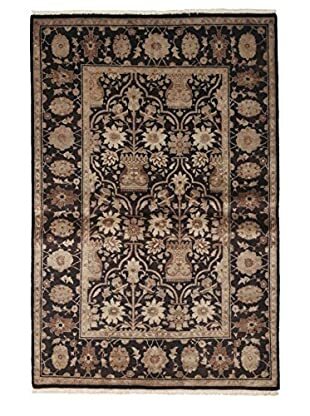 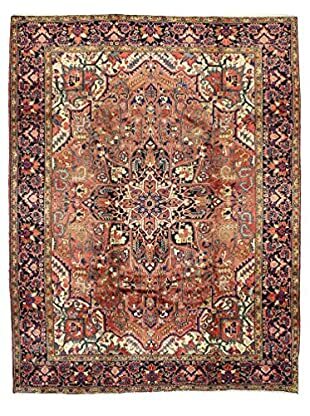 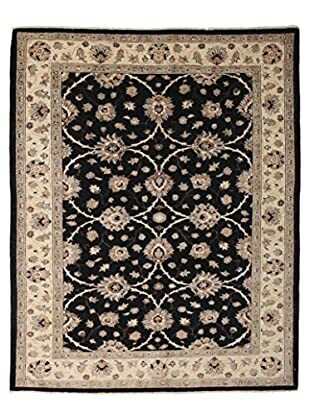 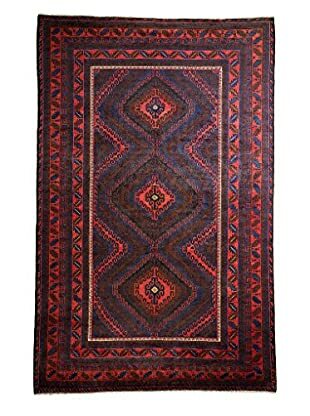 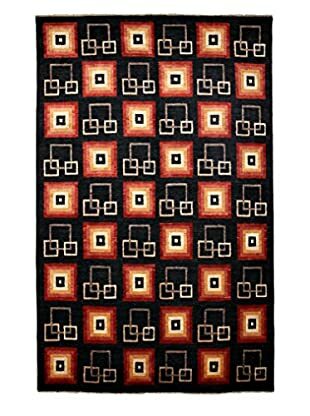 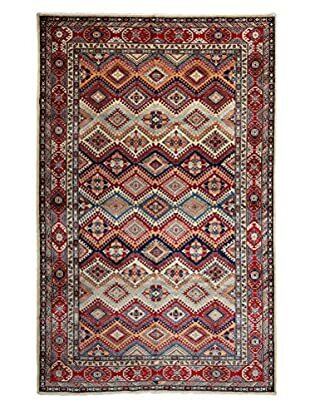 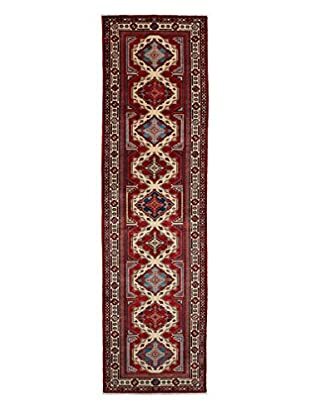 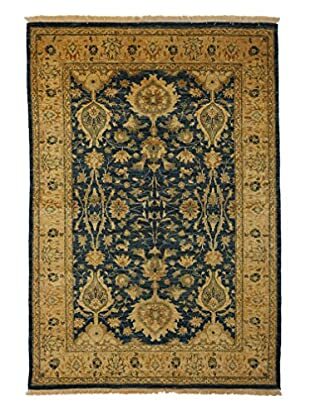 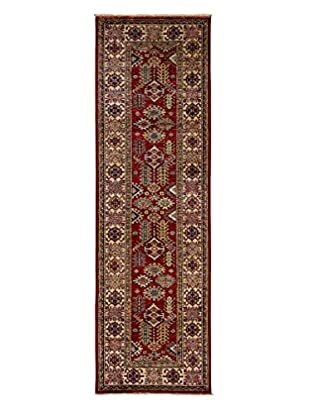 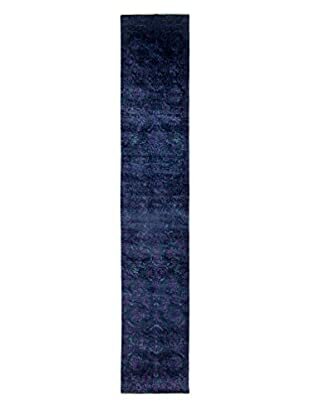 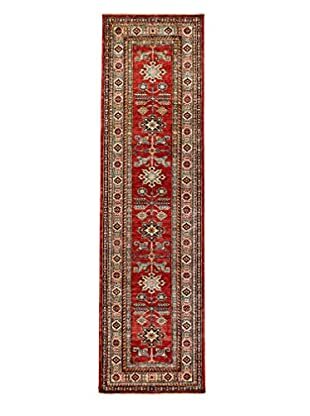 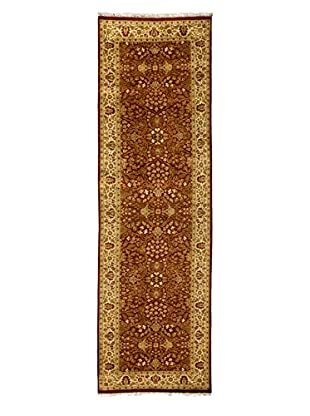 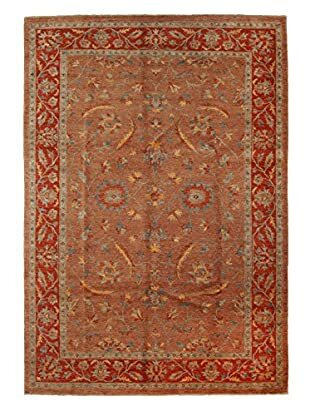 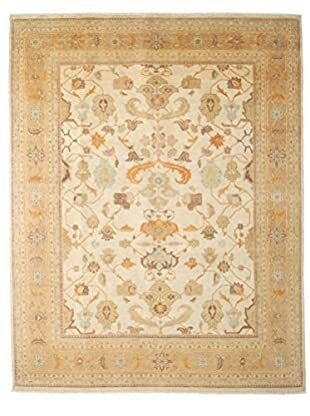 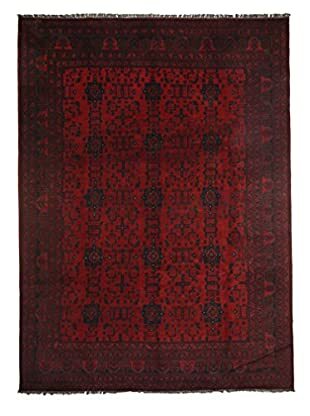 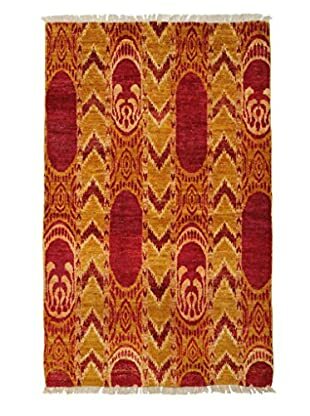 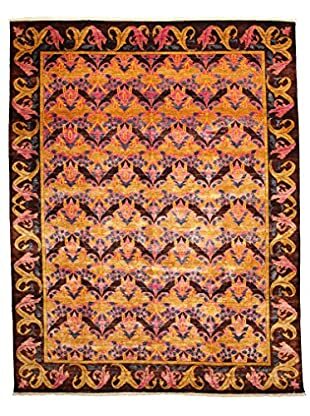 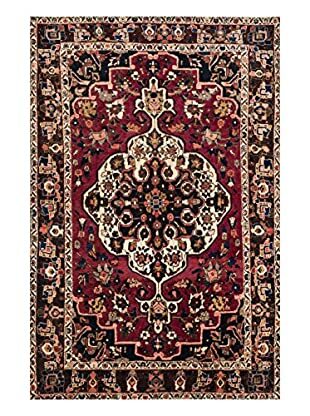 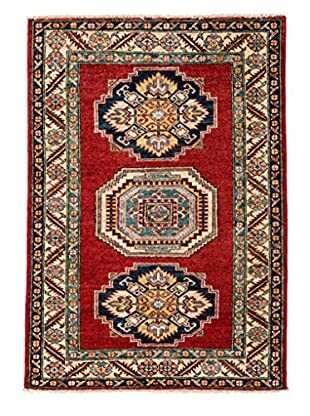 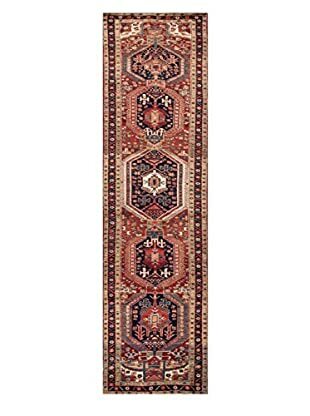 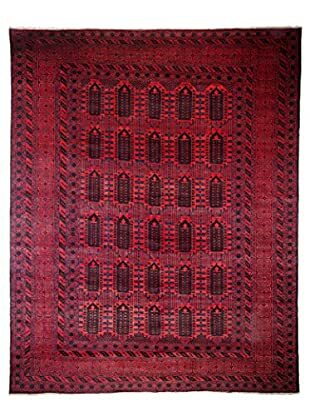 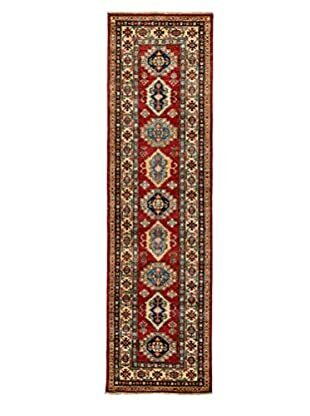 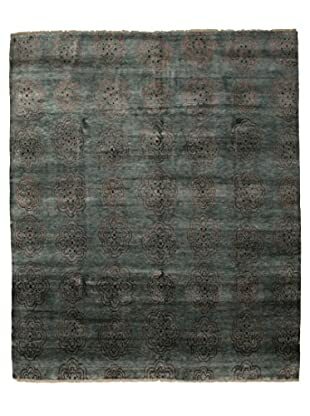 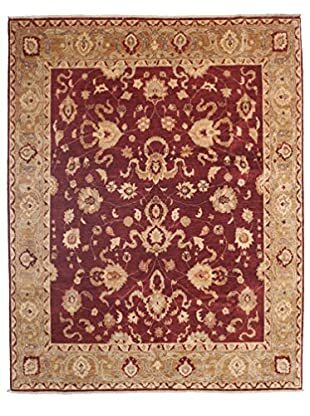 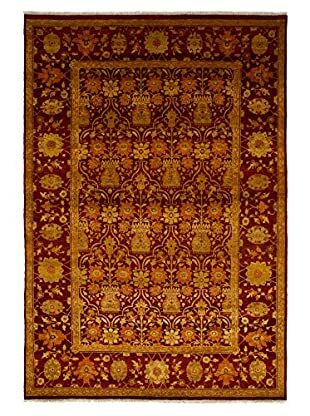 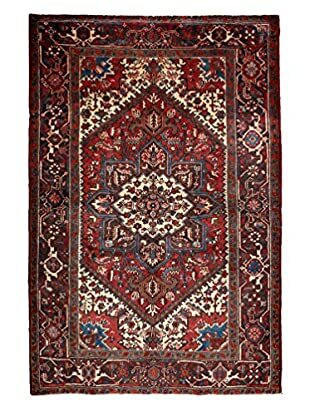 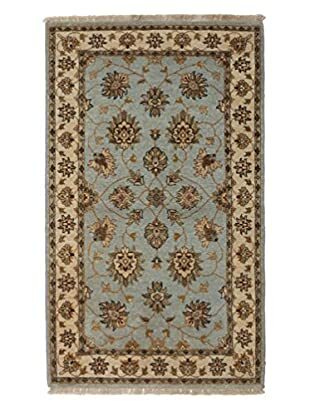 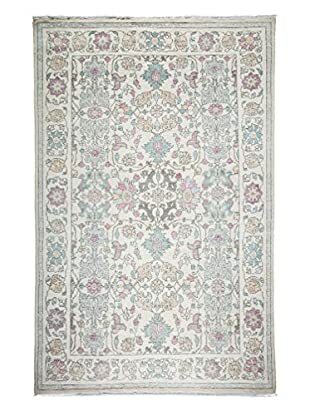 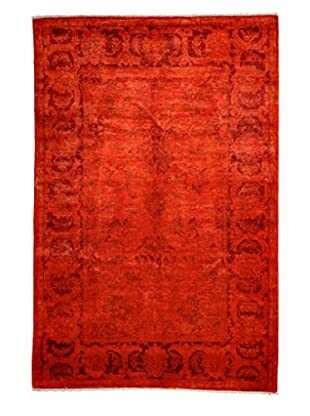 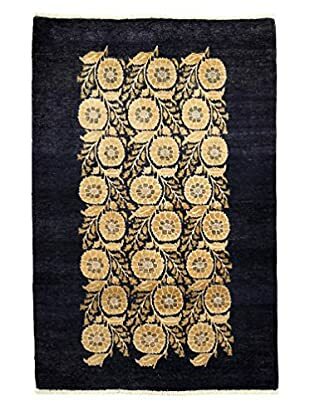 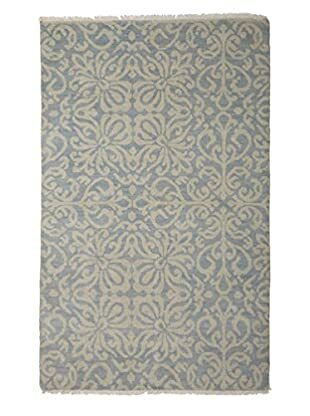 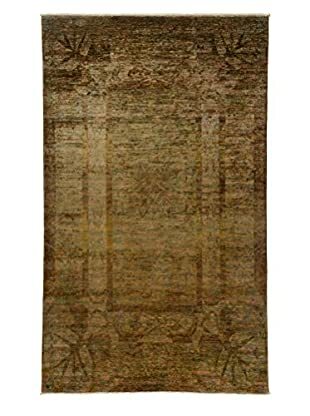 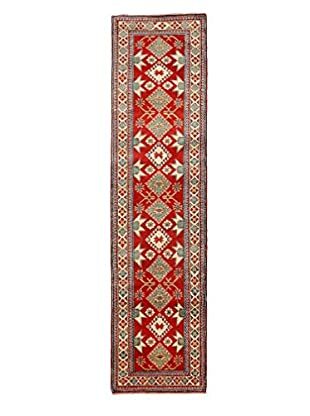 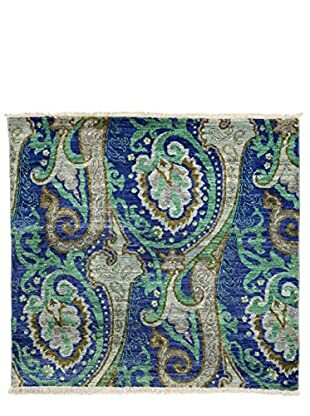 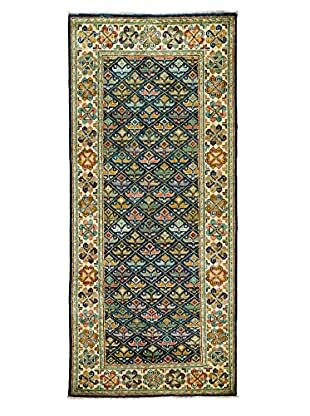 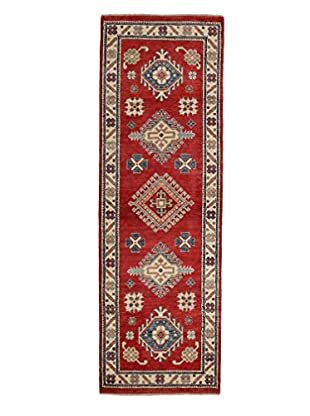 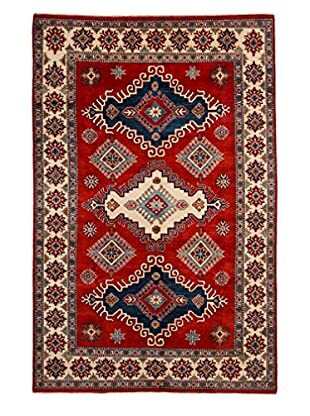 “Oriental rug” conjures images of the iconic design that includes a center medallion, corner brackets and borders. 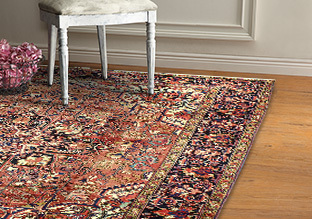 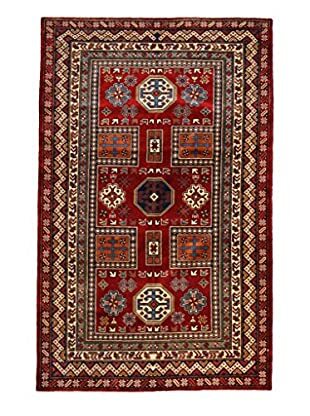 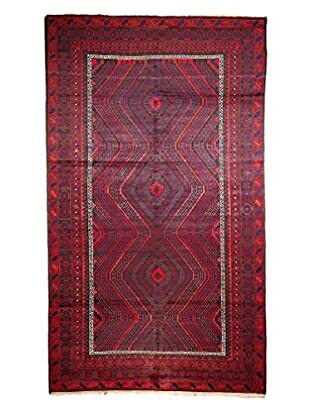 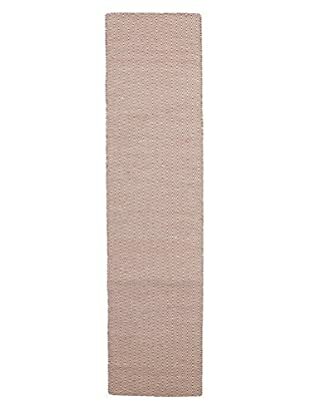 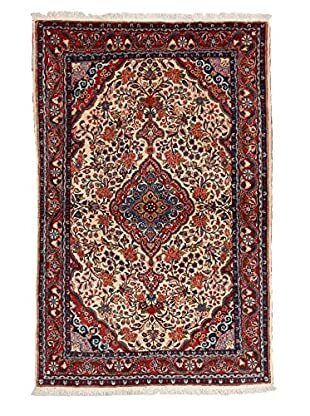 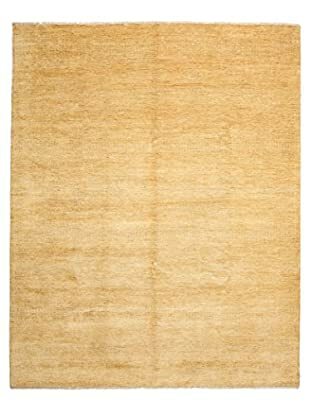 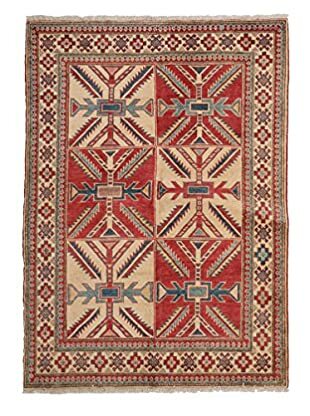 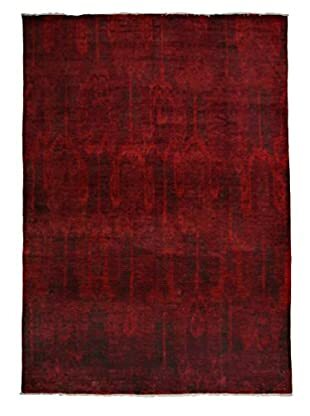 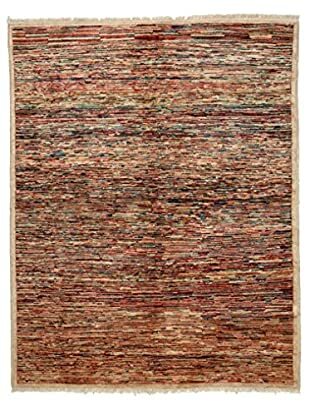 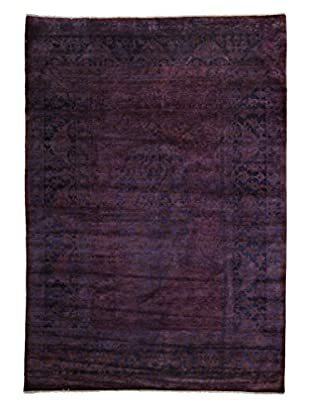 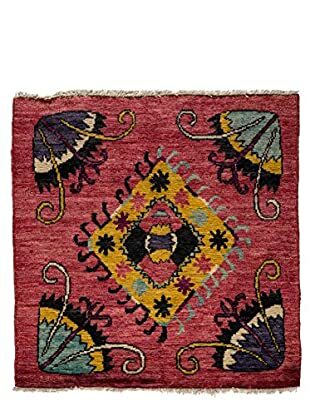 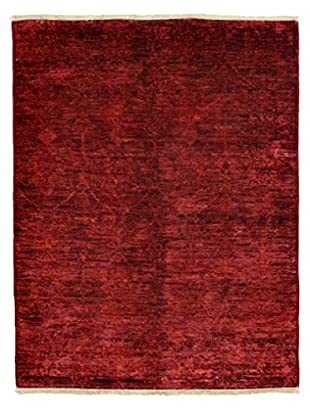 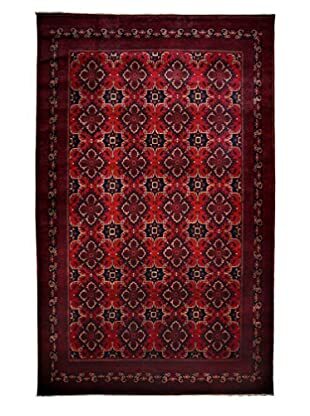 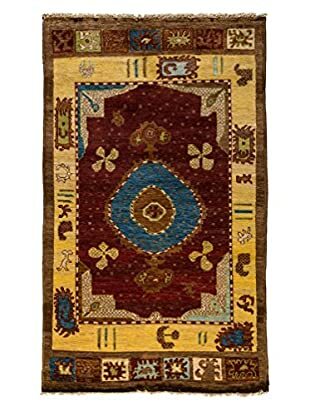 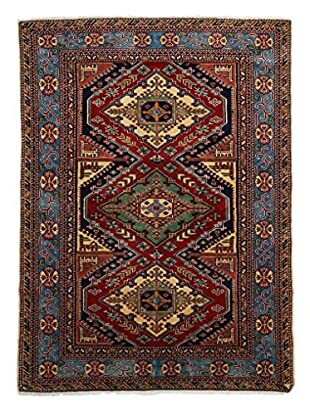 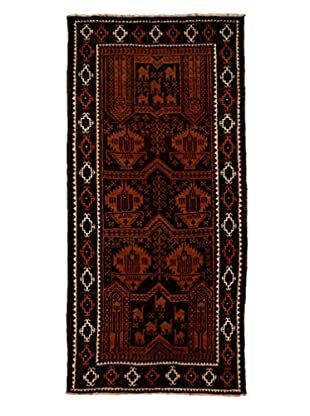 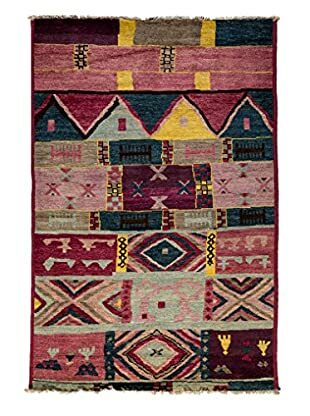 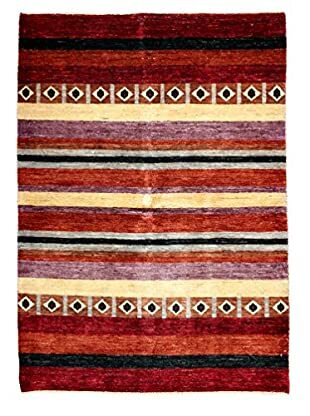 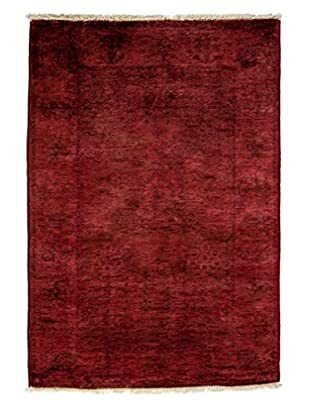 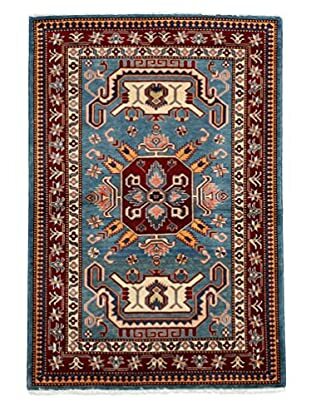 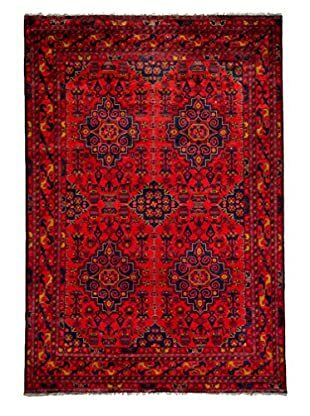 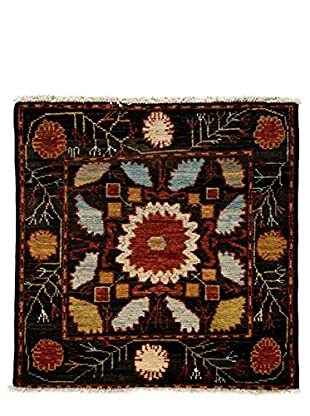 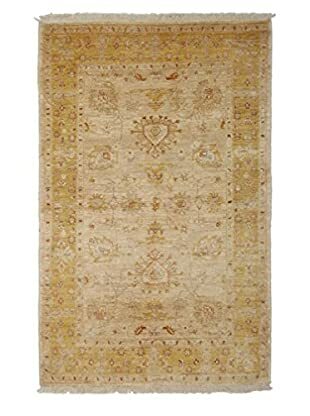 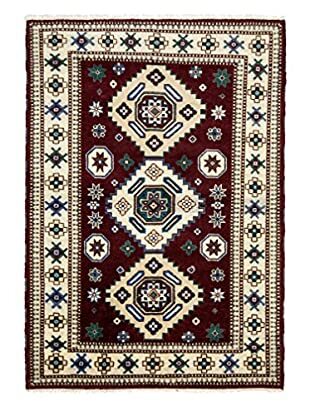 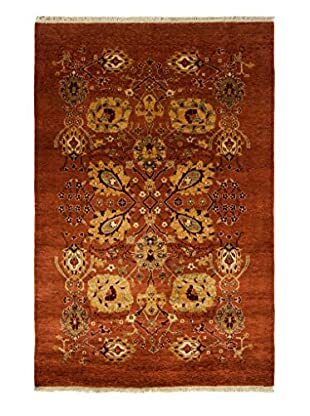 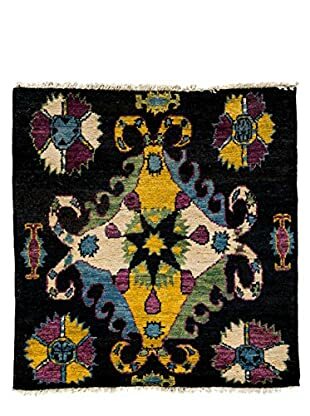 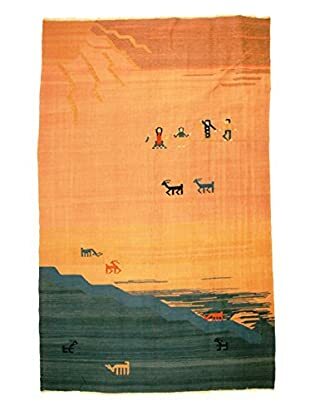 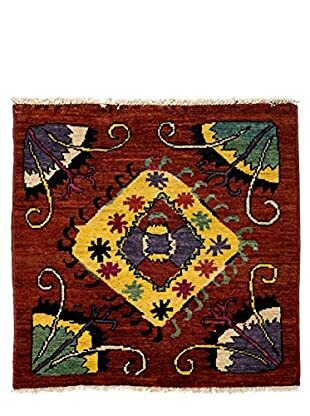 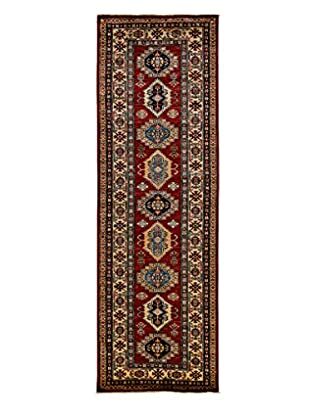 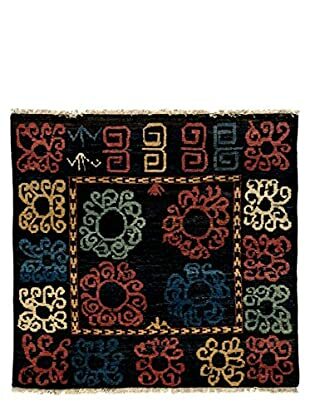 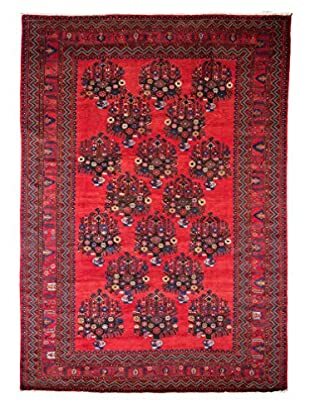 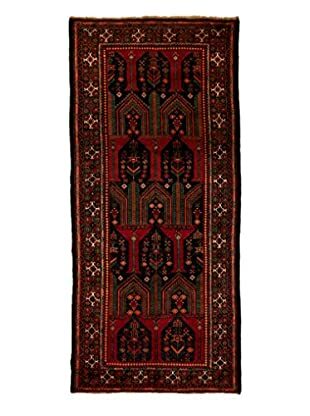 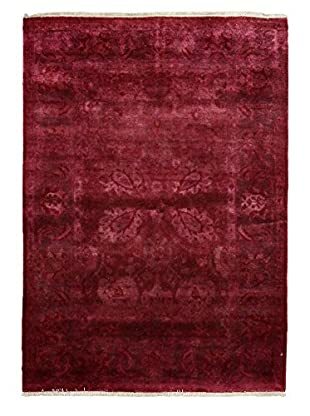 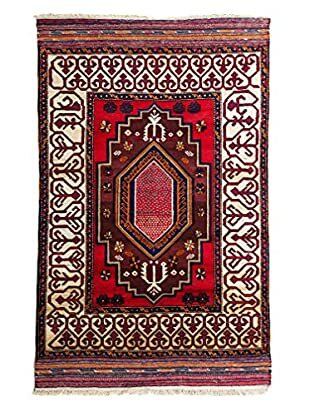 Although, what really defines an Oriental rug is its country of origin. 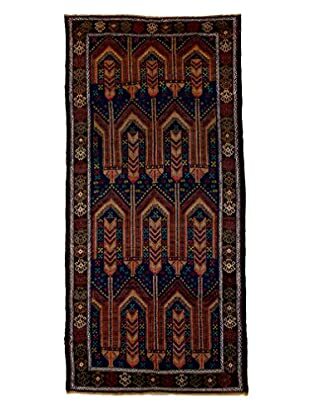 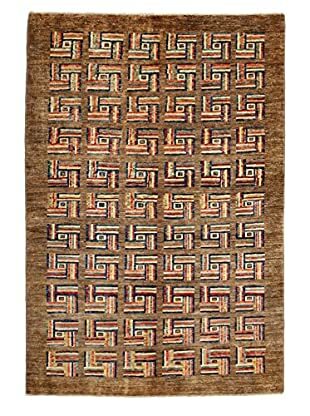 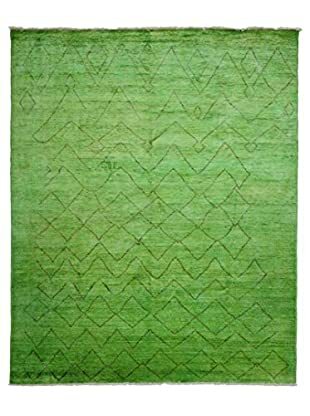 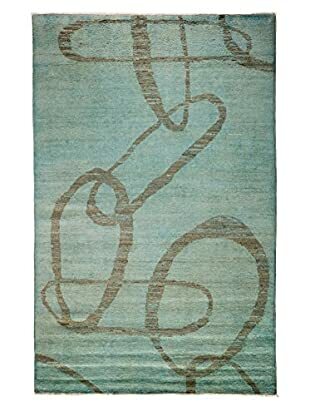 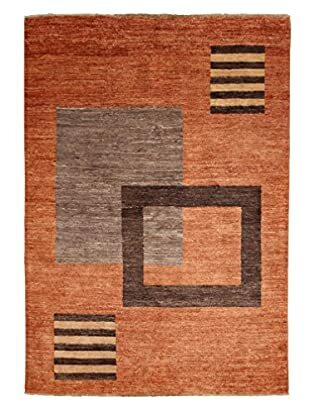 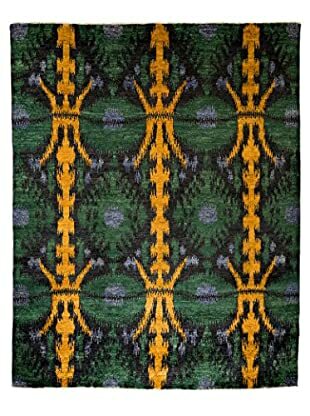 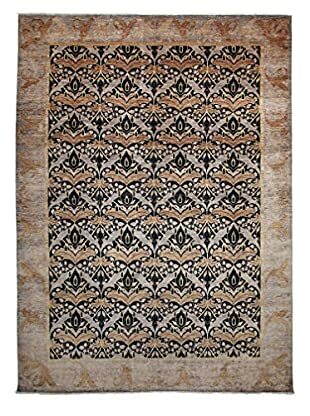 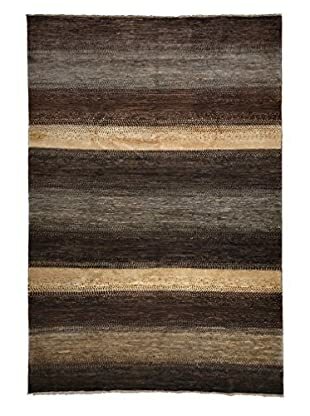 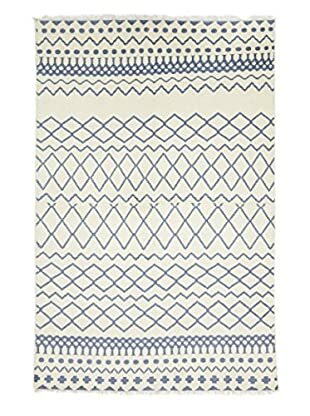 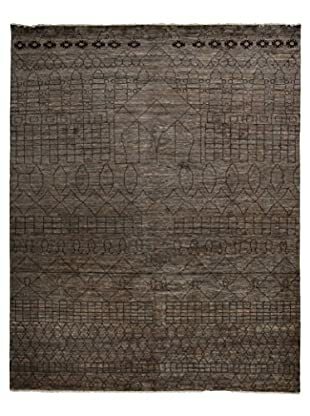 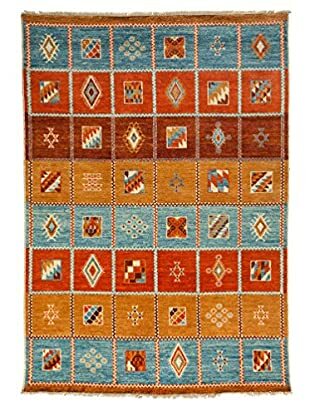 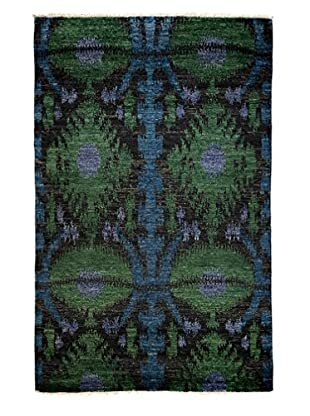 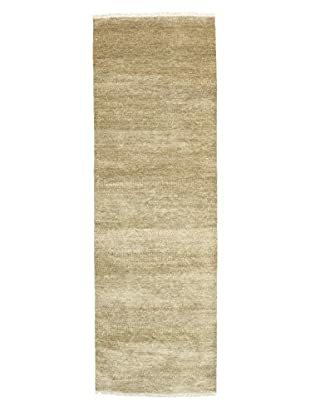 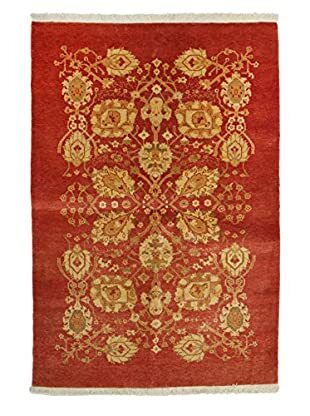 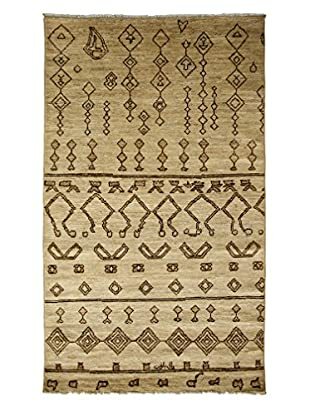 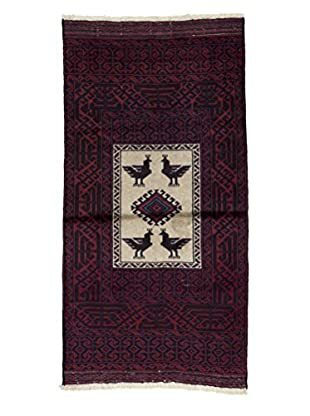 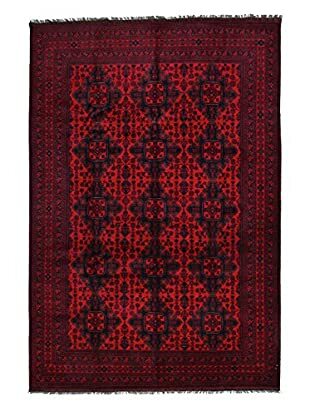 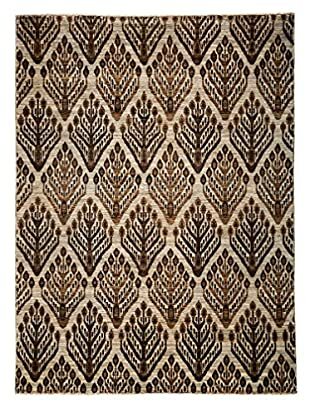 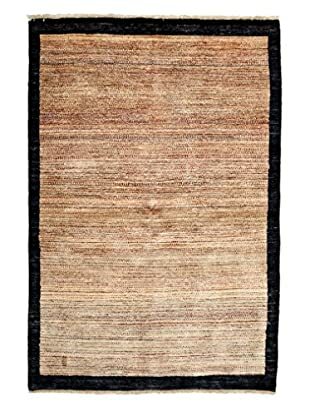 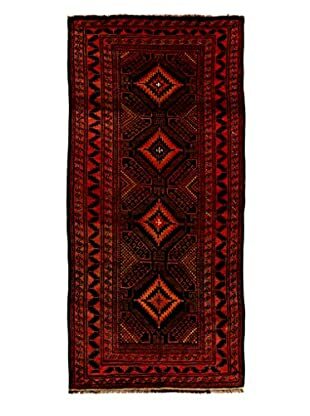 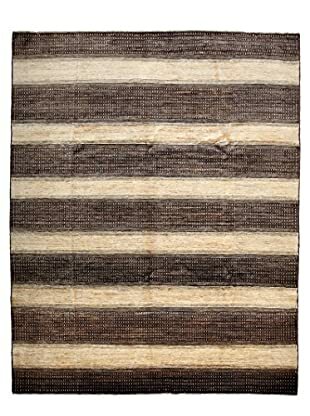 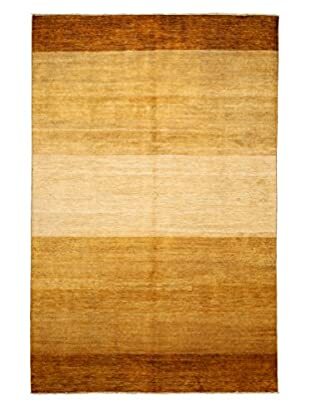 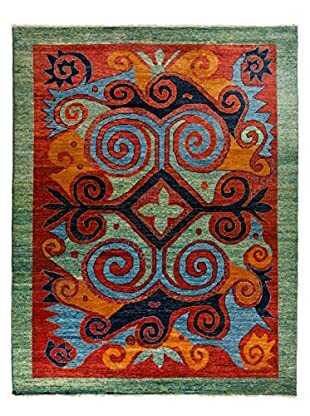 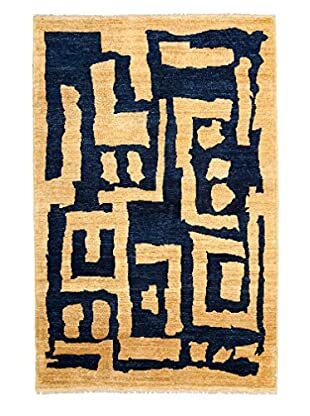 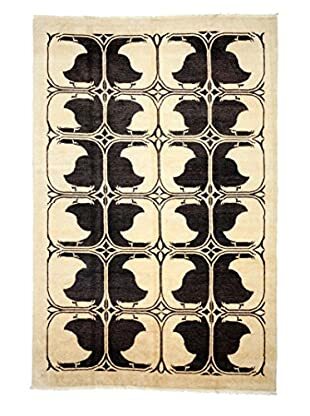 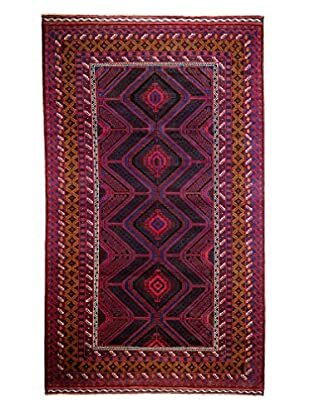 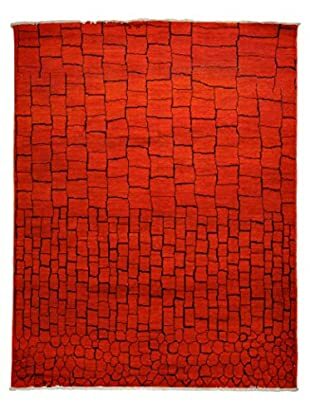 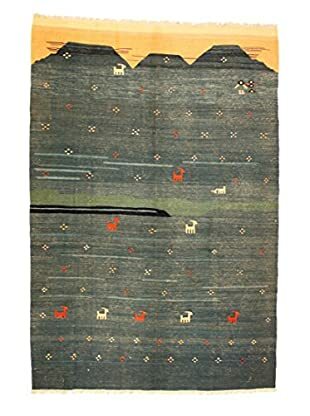 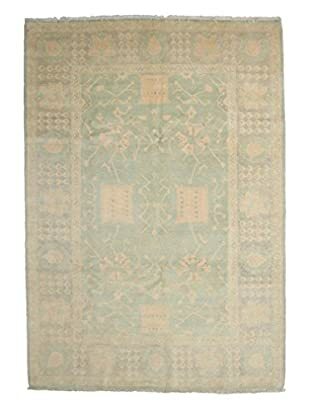 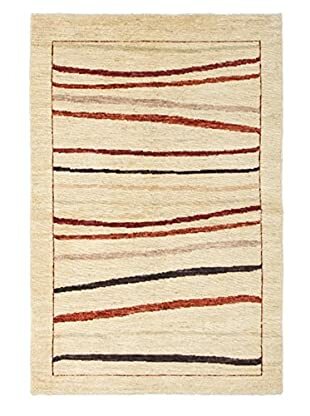 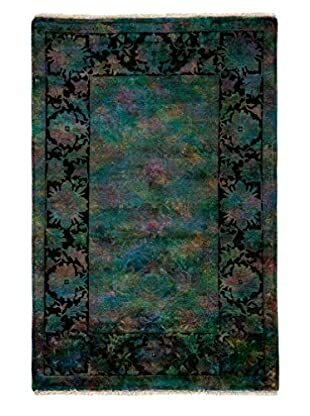 Made in Asian countries, these handmade rugs can feature a wide array of designs. 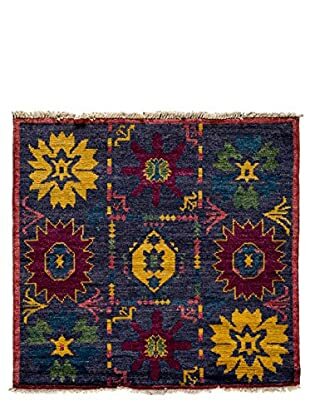 Discover them in this collection. 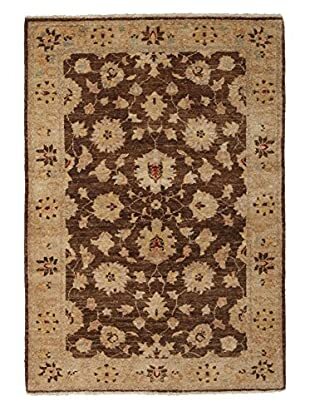 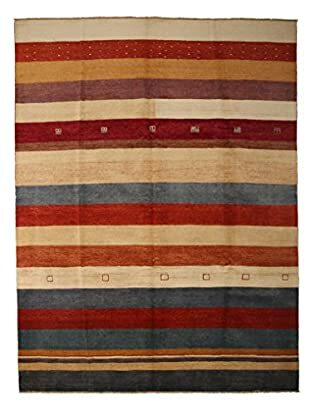 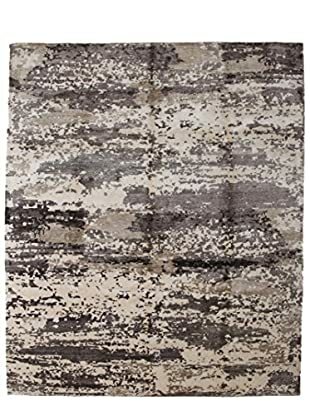 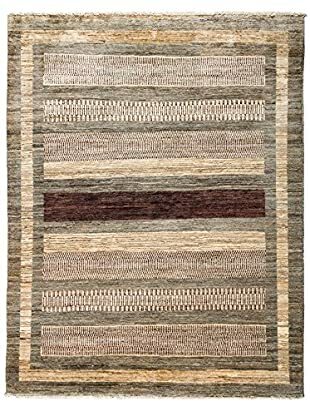 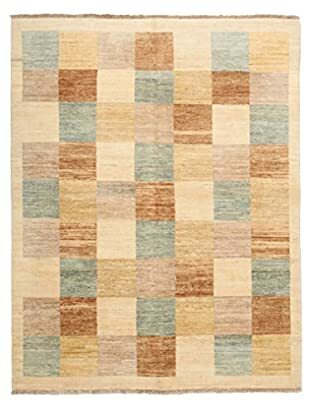 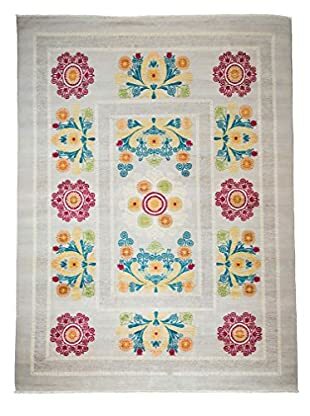 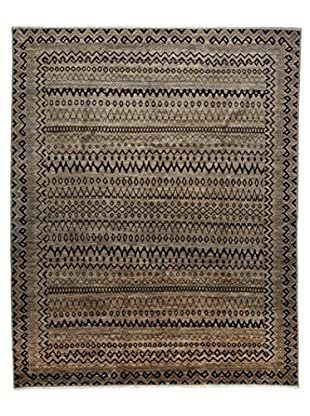 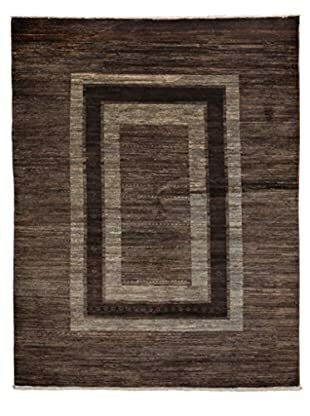 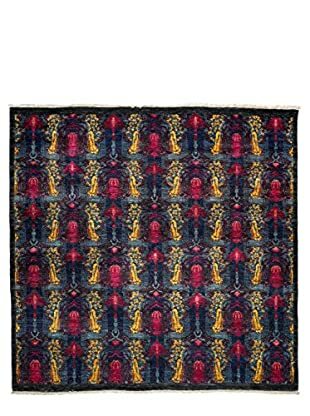 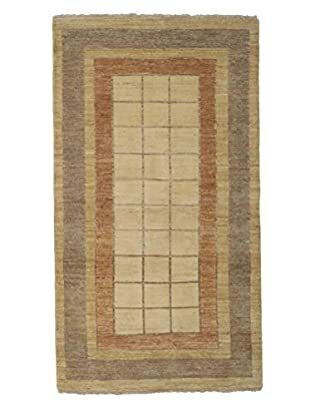 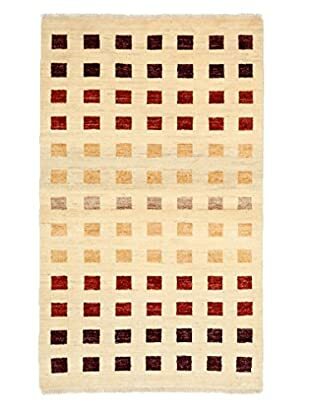 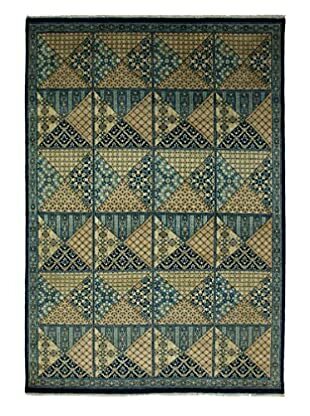 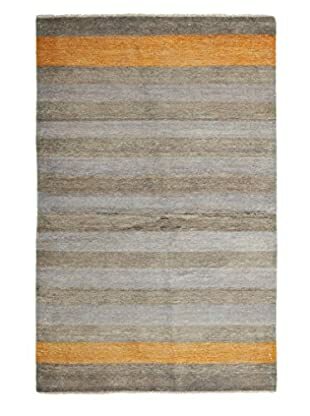 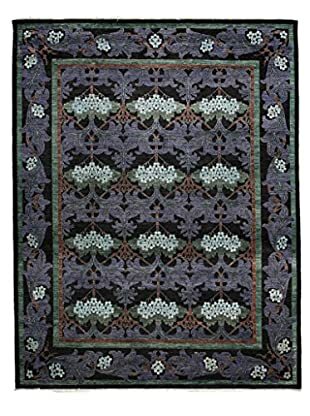 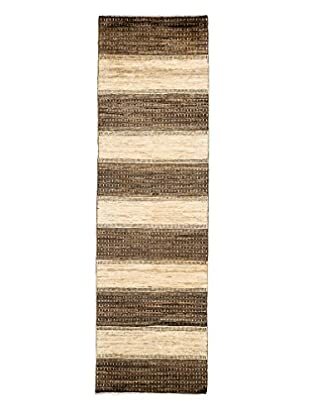 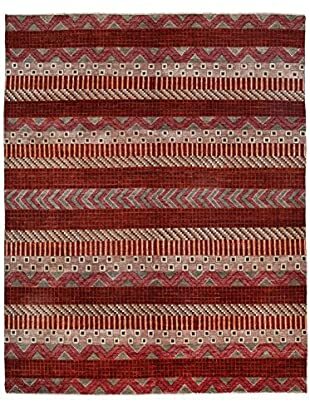 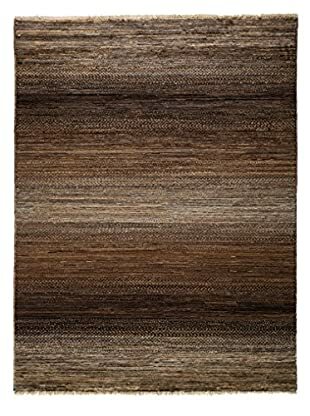 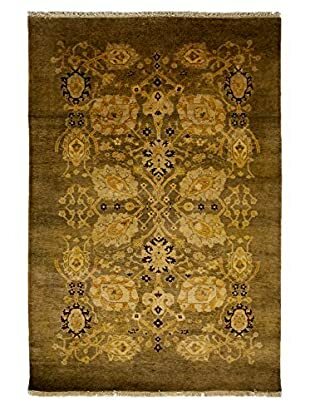 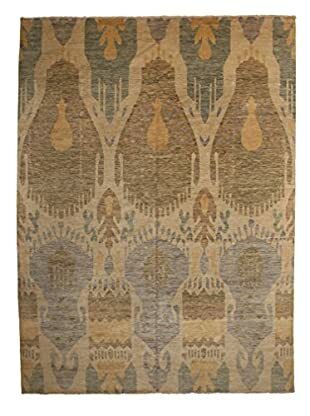 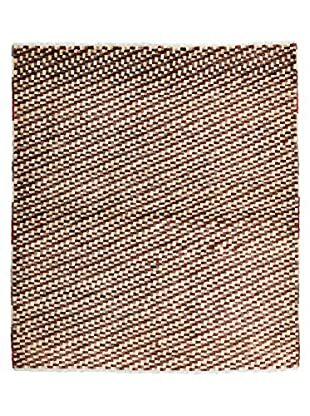 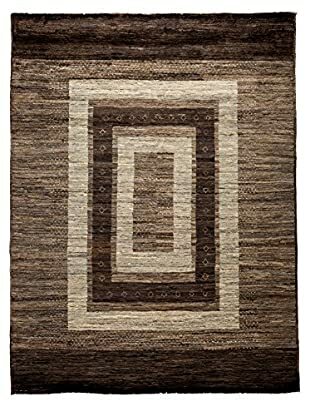 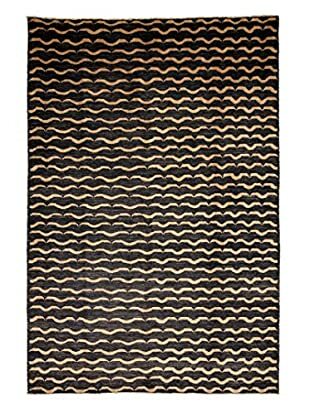 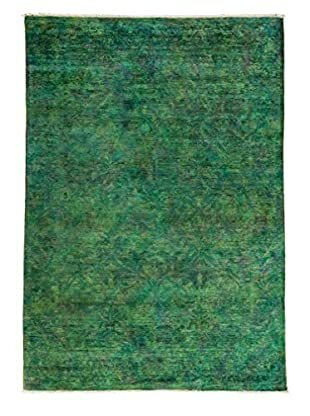 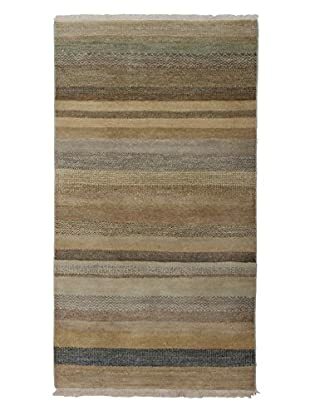 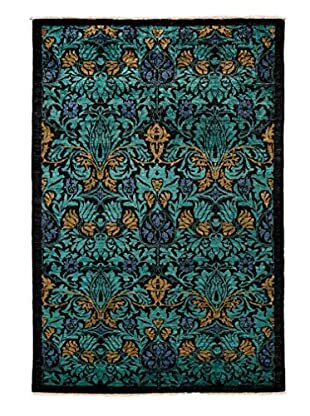 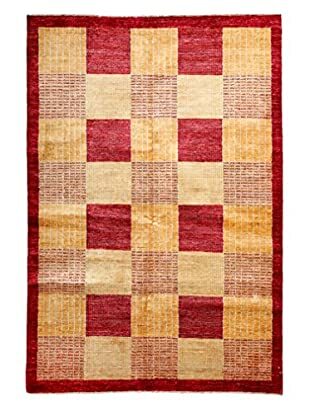 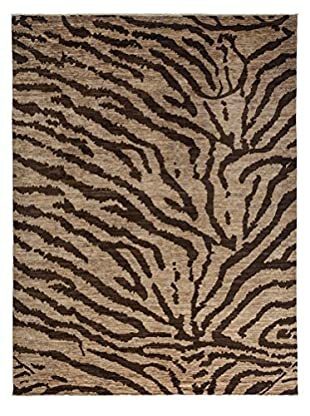 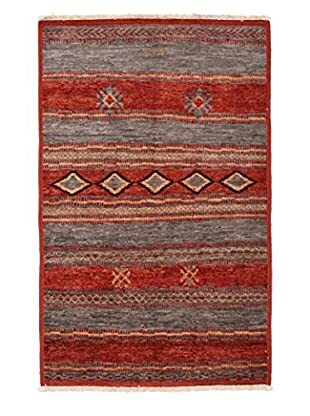 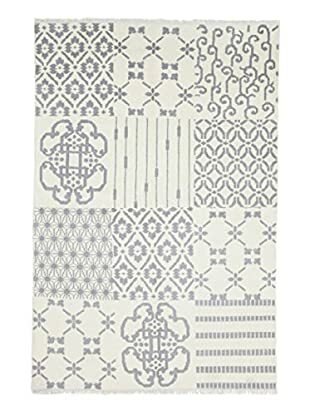 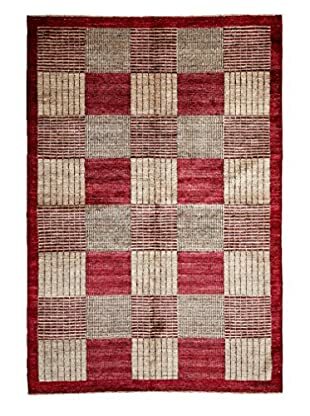 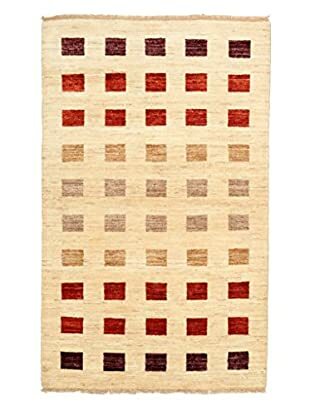 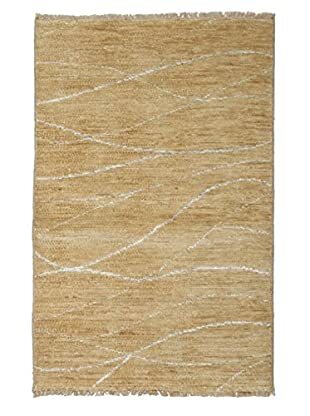 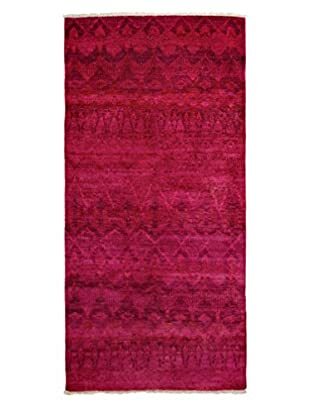 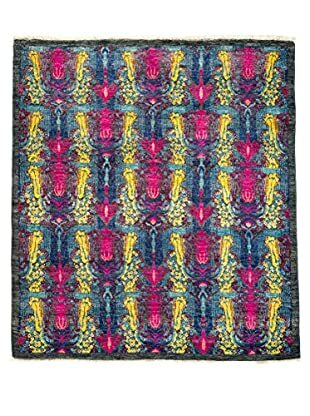 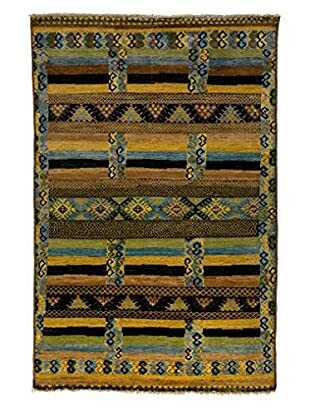 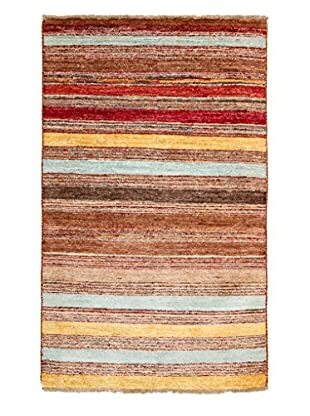 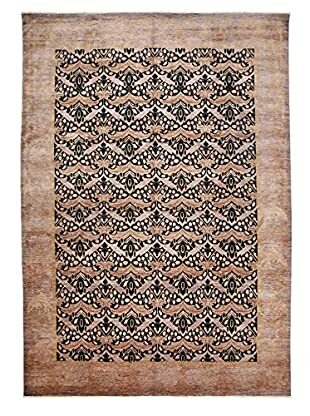 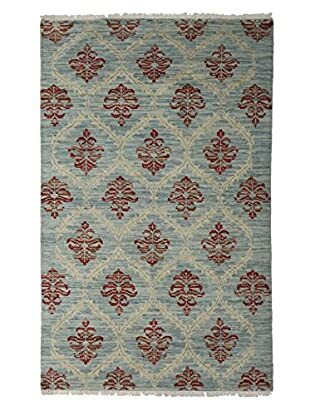 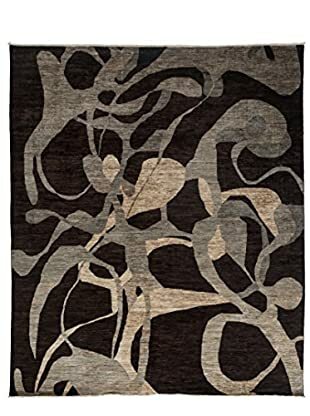 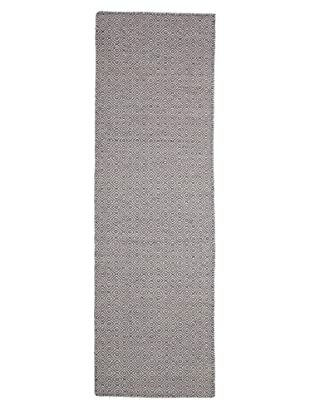 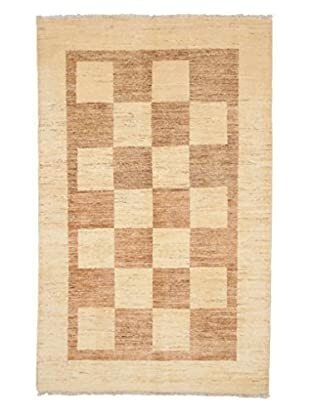 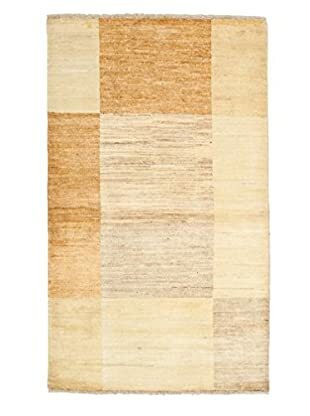 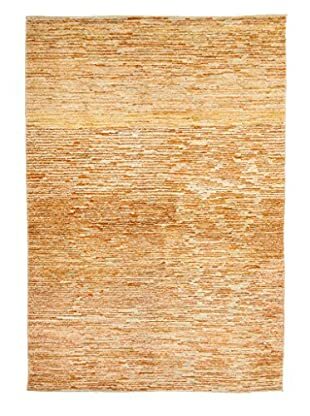 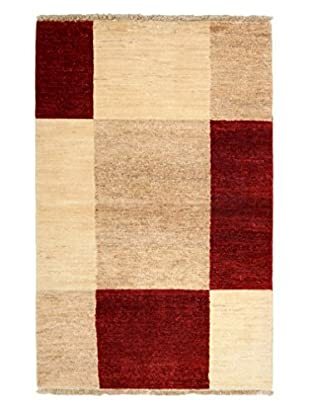 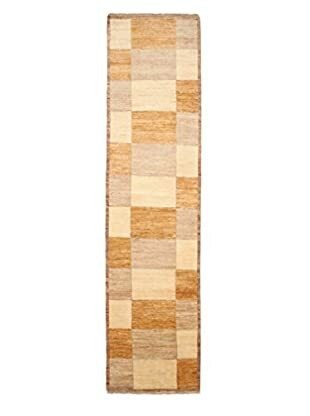 From traditional patterns to modern styles, you’ll find a rug in this collection that accents your décor and makes a refined statement. 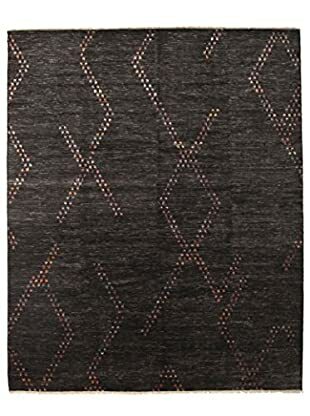 Everyday Inspiration: Home décor & entertaining tips and tricks on our blog, theFIX.